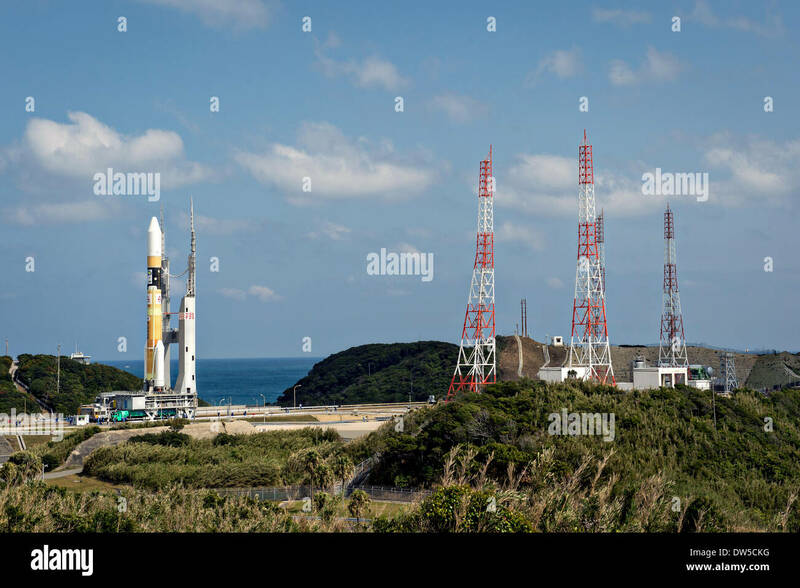 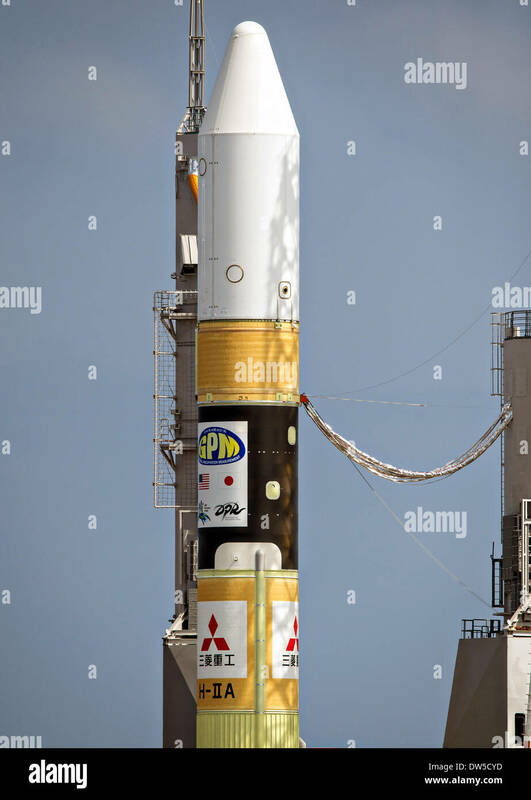 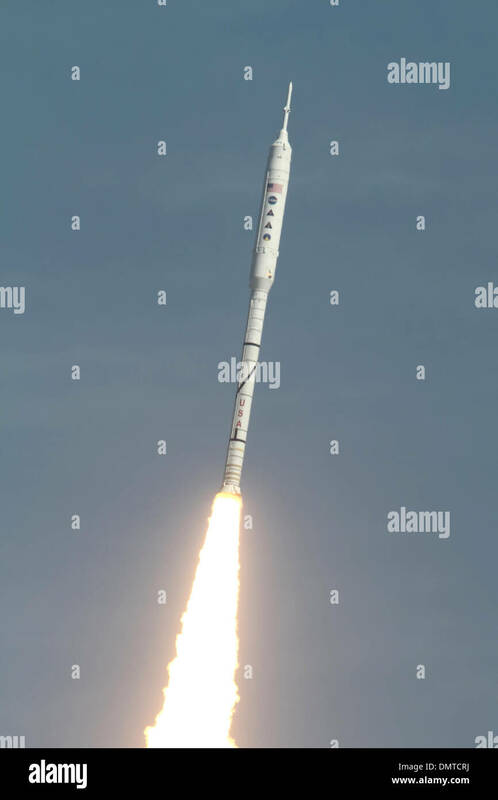 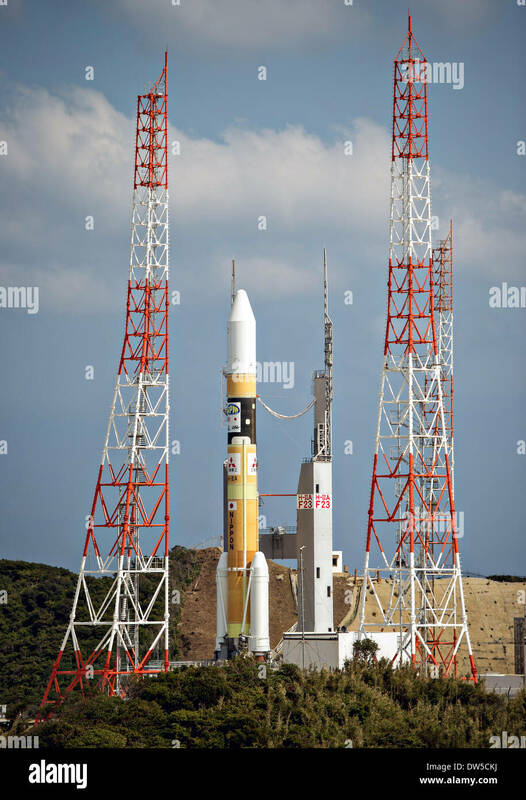 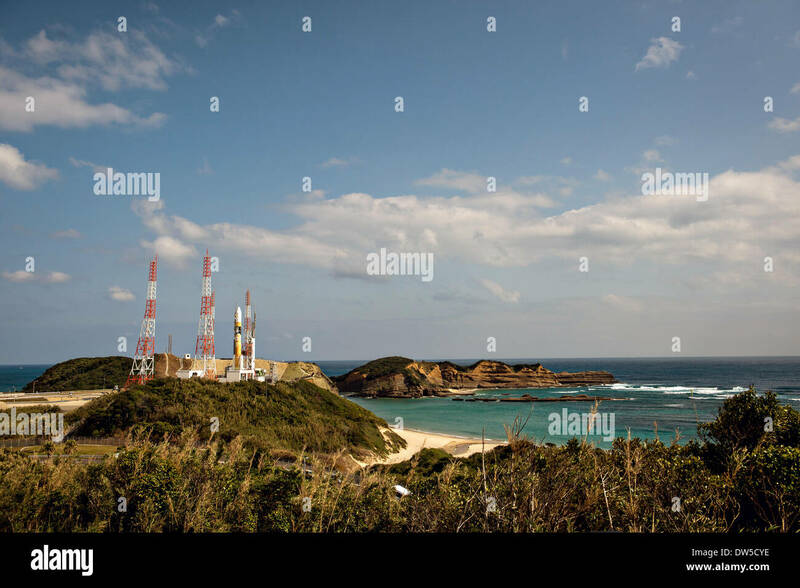 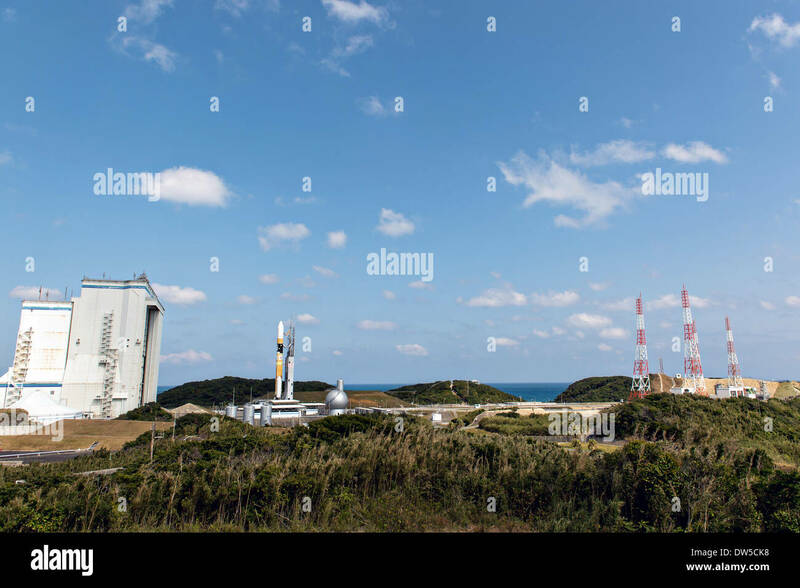 A Japanese Aerospace Exploration Agency H-IIA rocket carrying the NASA-JAXA Global Precipitation Measurement Core Observatory satellite rolls out to launch pad 1 at the Tanegashima Space Center February 27, 2014 in Tanegashima, Japan. 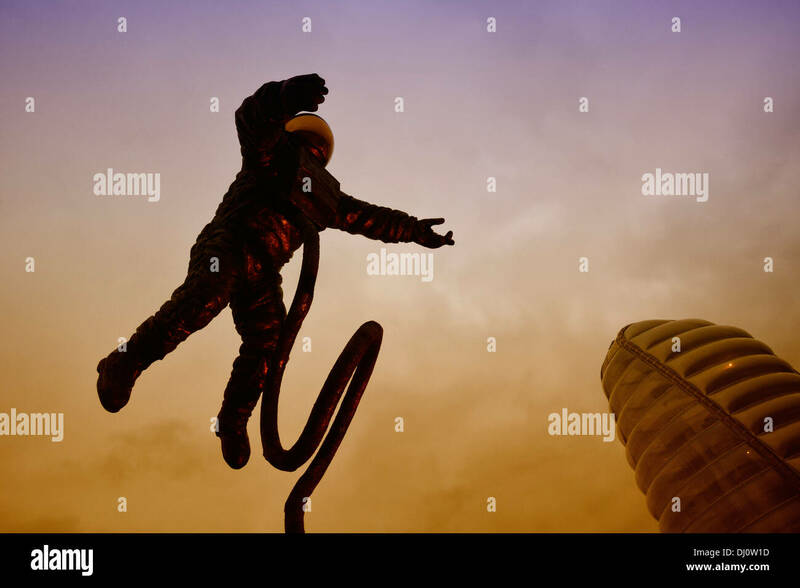 The Pioneer statue, outside the UK National Space Centre in Leicester. 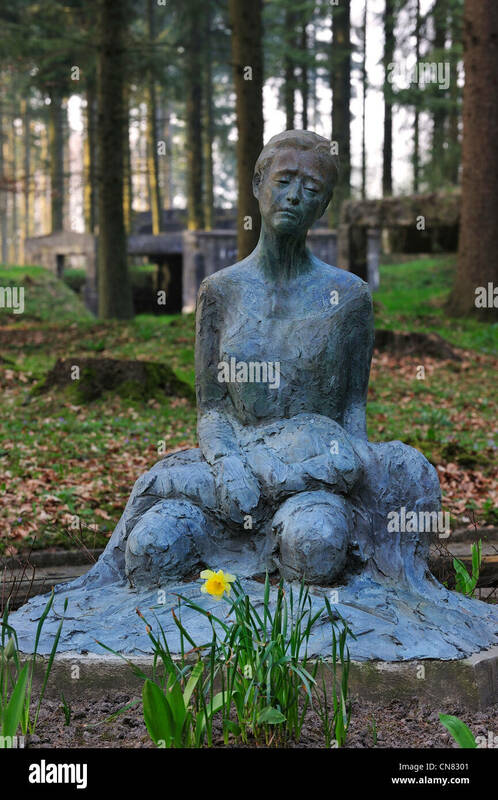 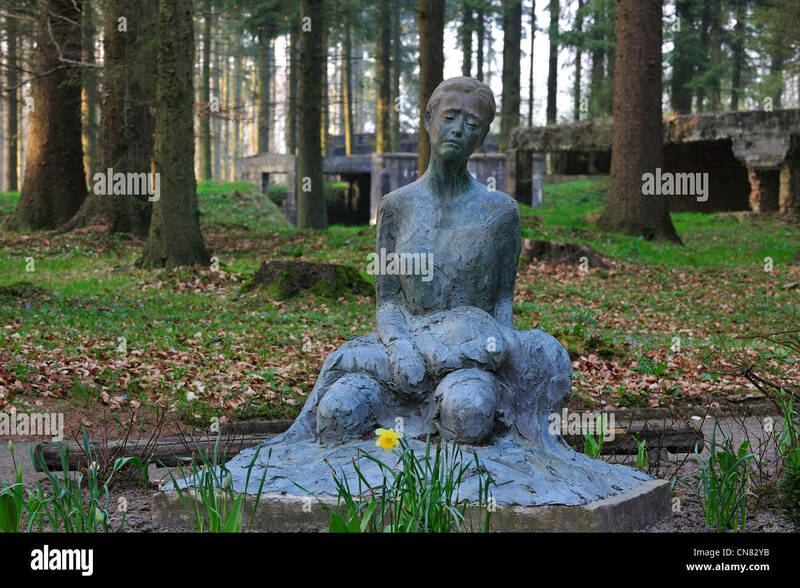 This statue (by Aden Hynes) was commissioned to mark the Centre's tenth anniversary in 2011. 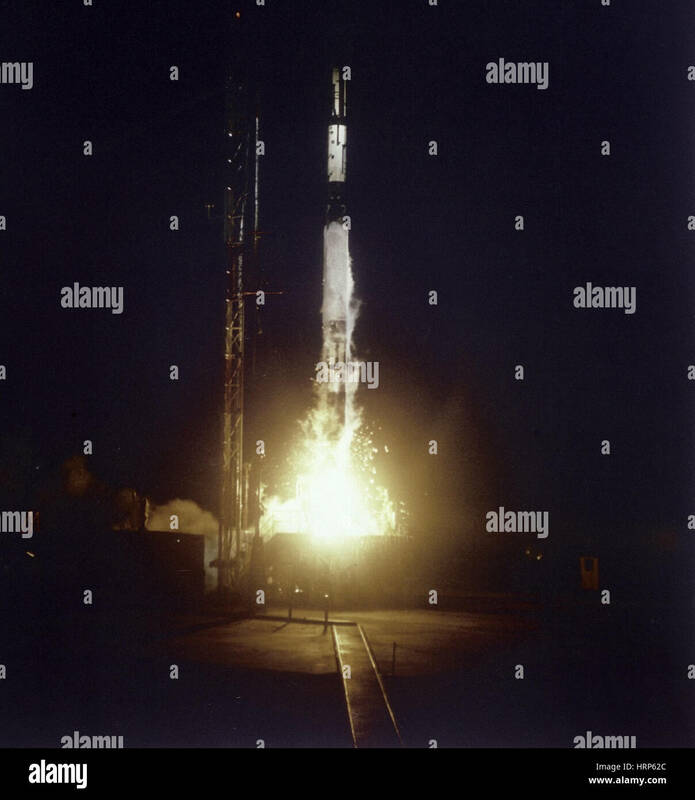 It shows US astronaut Ed White (1930-1967) walking in space on 3 June 1965 during the Gemini 4 mission. 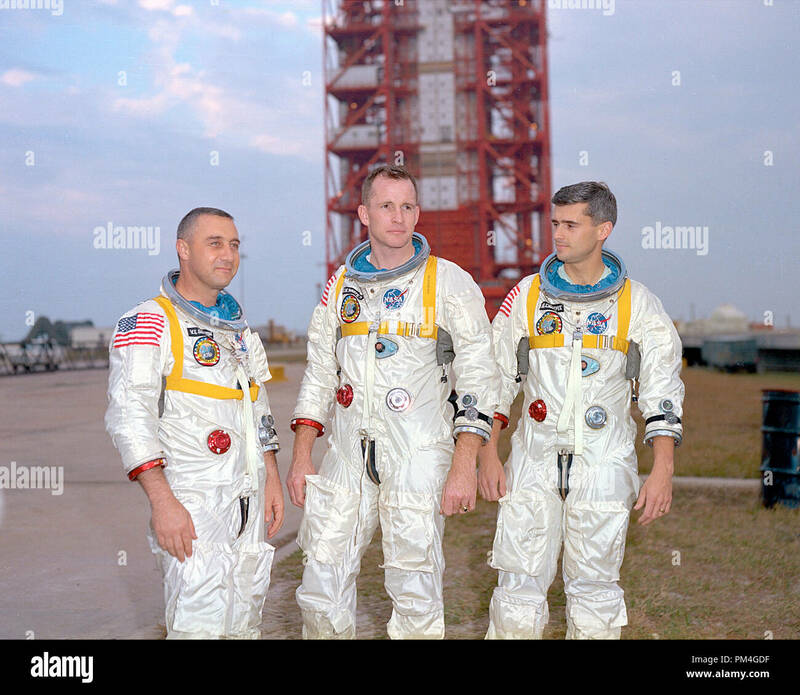 White later died in a launch pad fire during training for the Apollo 1 mission. 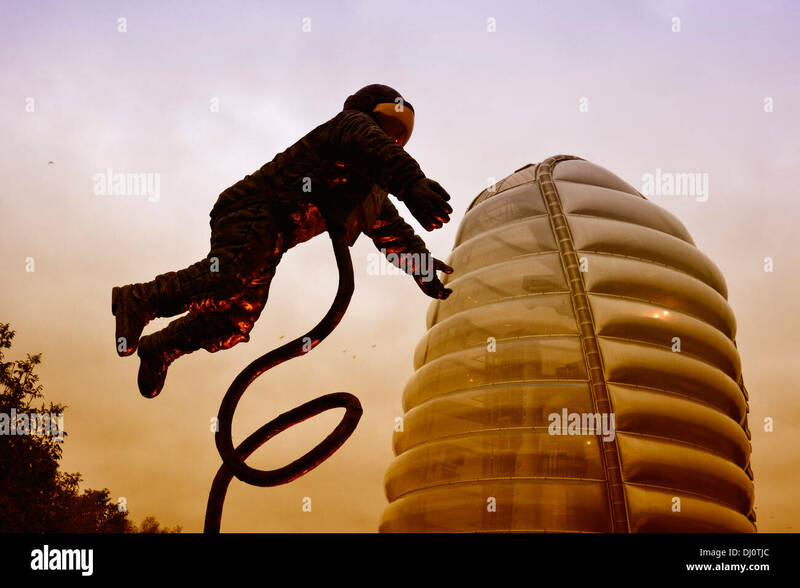 The Centre's main building is made from pillows of ethylene-tetrafluoroethylene copolymer (ETFE), a strong, transparent, lightweight plastic. 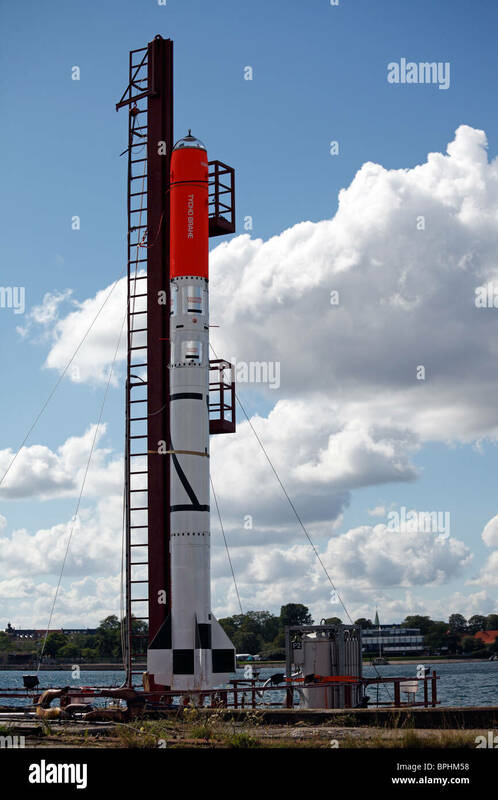 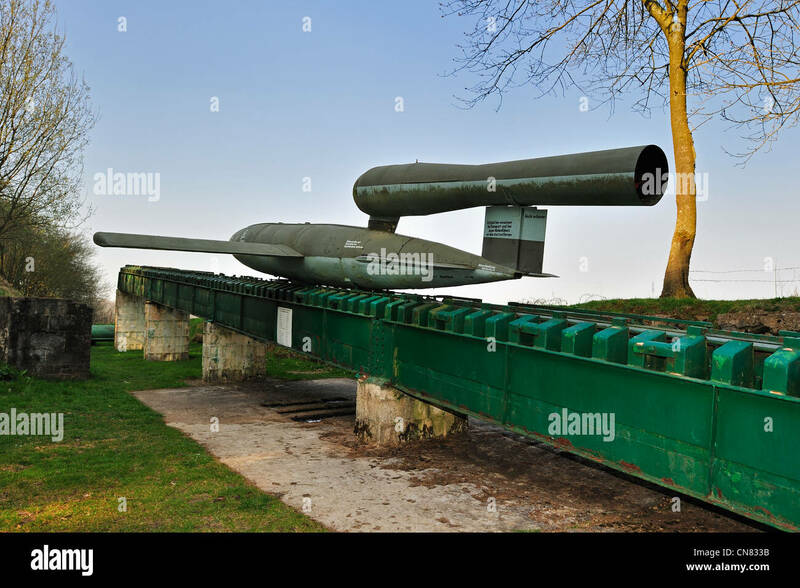 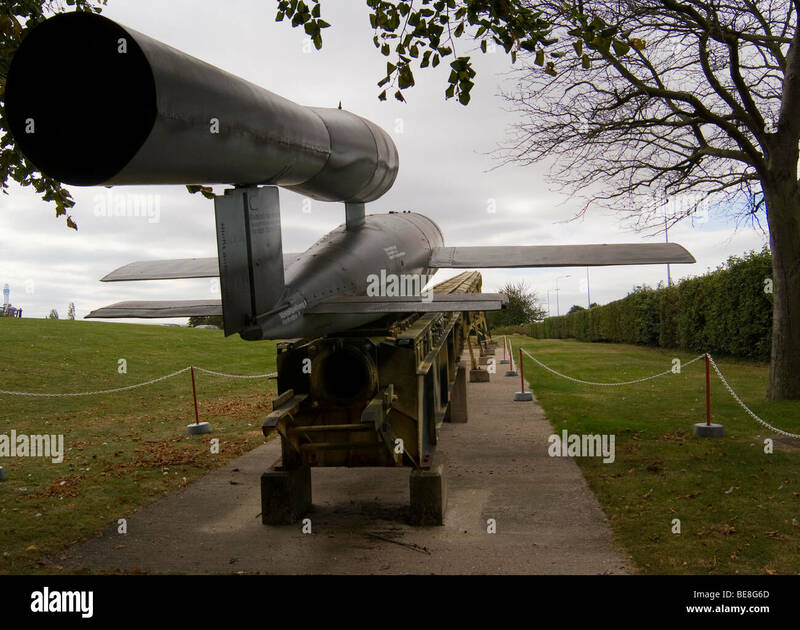 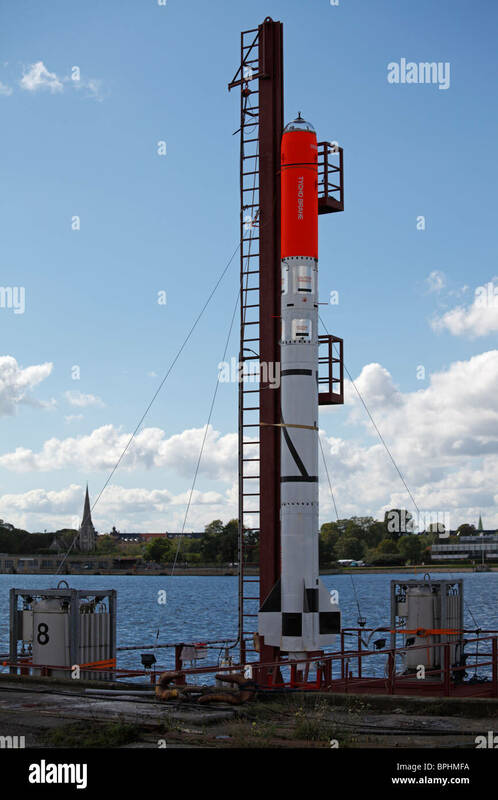 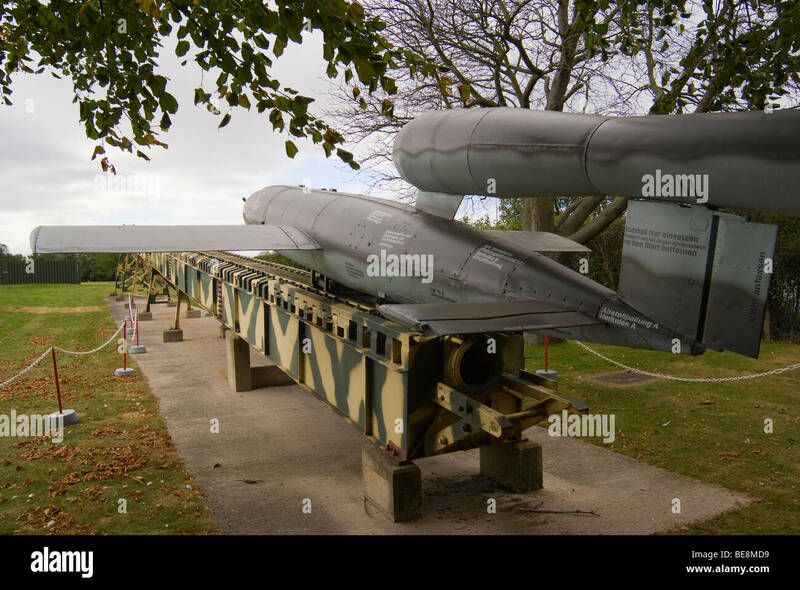 Designed by Nicholas Grimshaw, the building houses the British Blue Streak and American Thor Able rockets. 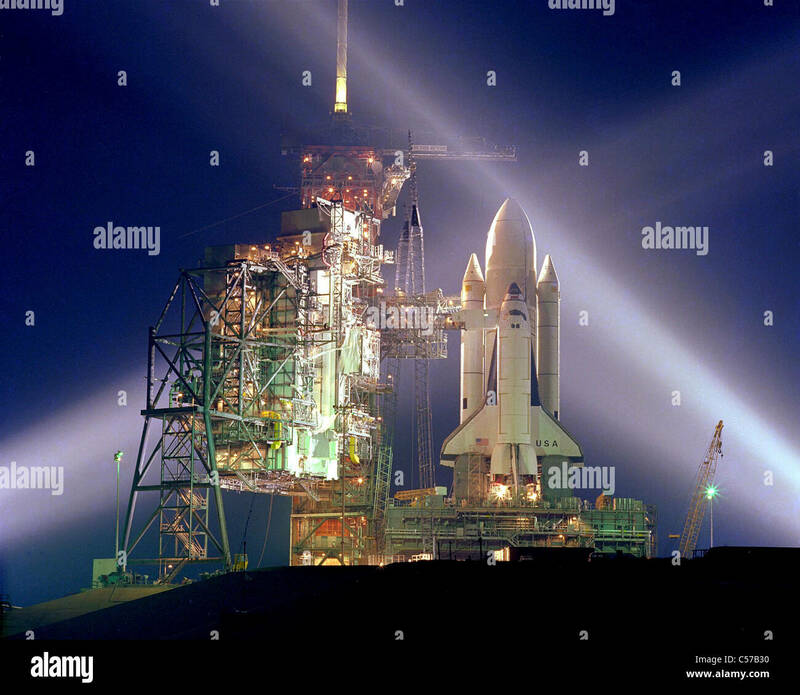 A timed exposure of the Space Shuttle, STS-1, at Launch Pad A, Complex 39, turns the space vehicle and support facilities into a night- time fantasy of light. 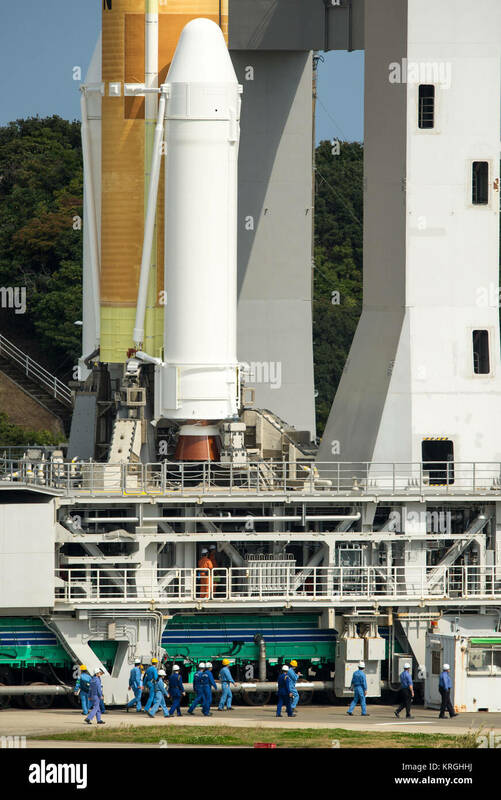 Structures to the left of the Shuttle are the fixed and the rotating service structure. 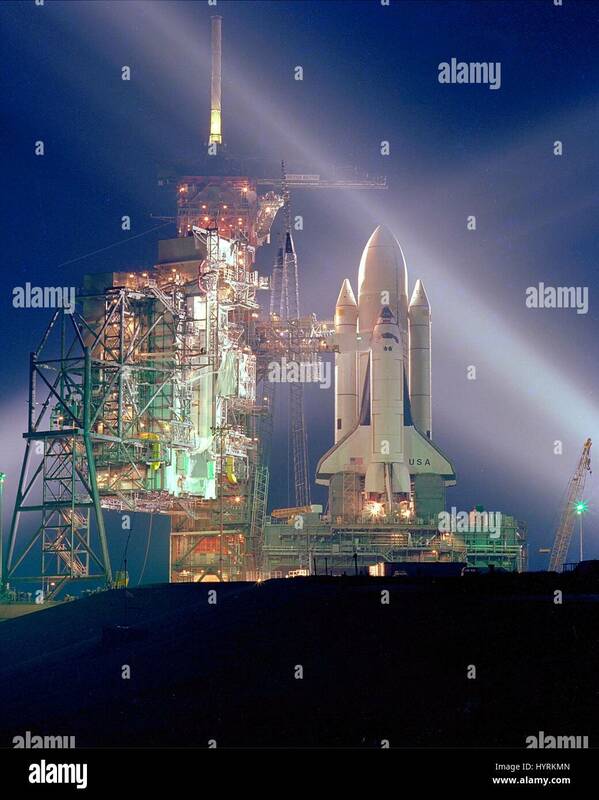 The NASA space shuttle Columbia sits on the Kennedy Space Center Launch Pad 39A at night in preparation for its STS-1 orbital spaceflight mission March 5, 1981 in Merritt Island, Florida. 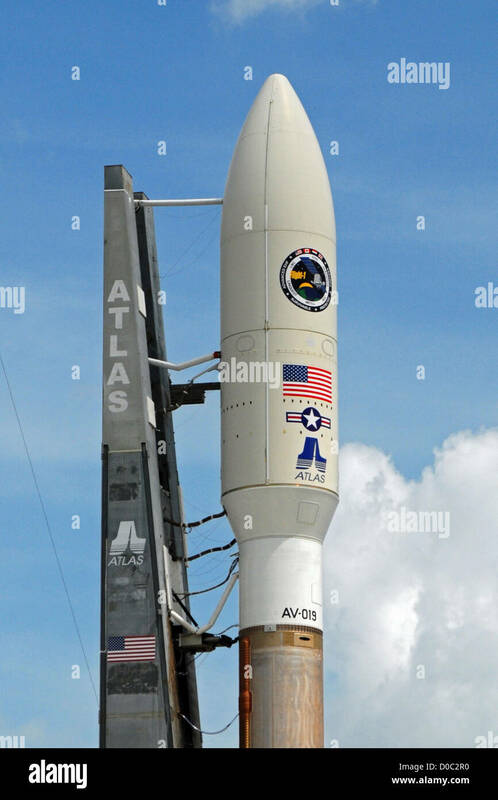 Atlas V sits on Pad 41 awaiting launch with AEHF-1 (Advanced Extremely High Frequency) military comsat (also known as USA-124). 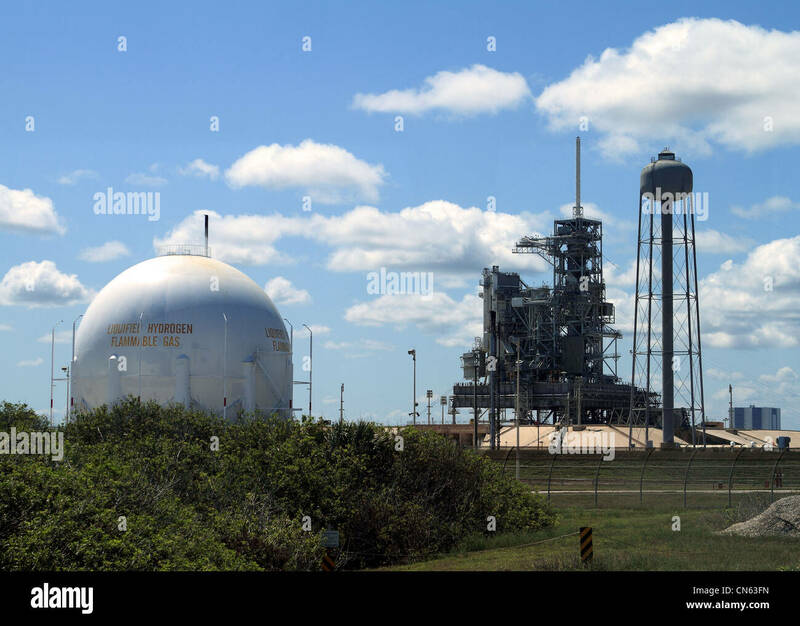 NASA Launch Complex 1 water tower and fuel tank. 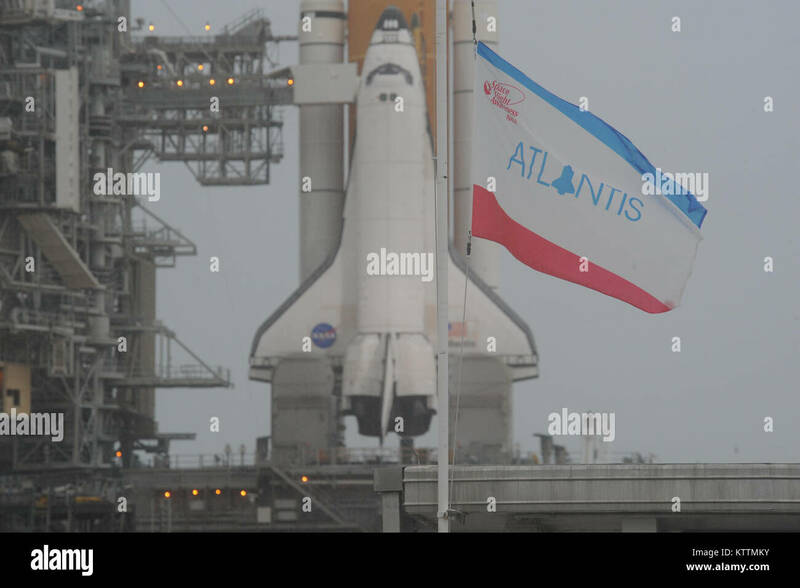 The Space Shuttle Atlantis thunders skyward from Launch Pad 39A. 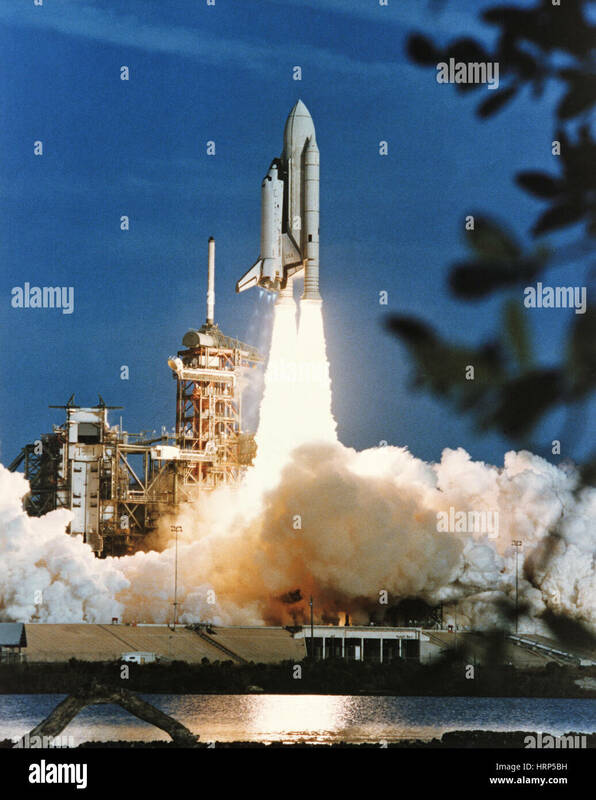 Liftoff of Mission STS-45 occurred at 8:13:40 a.m. EST, March 24, 1992. 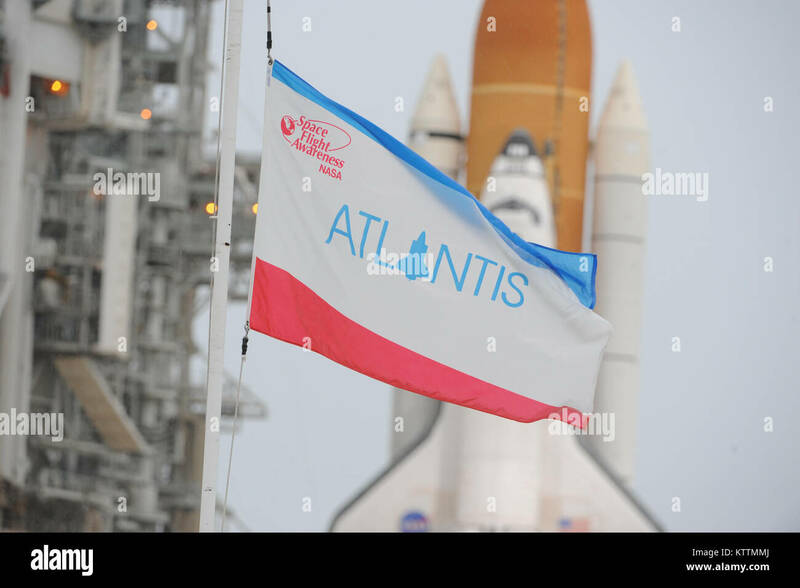 On board for the 46th Shuttle flight Atmospheric Laboratory for Applications and Science-1 (ATLAS-1). 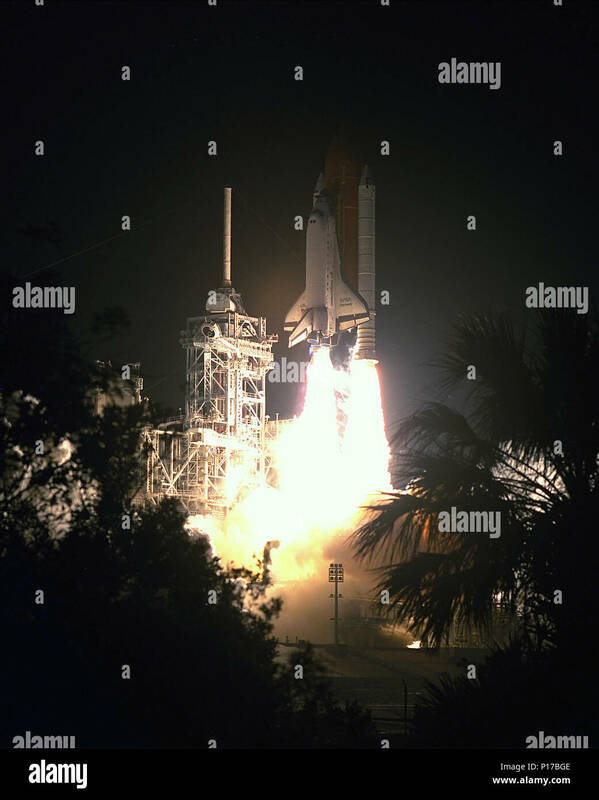 The launch is the second in 1992 for the Shuttle program and Atlantis' 11th flight. Space Shuttle Columbia on Launch Pad 39A before its maiden flight, STS-1. 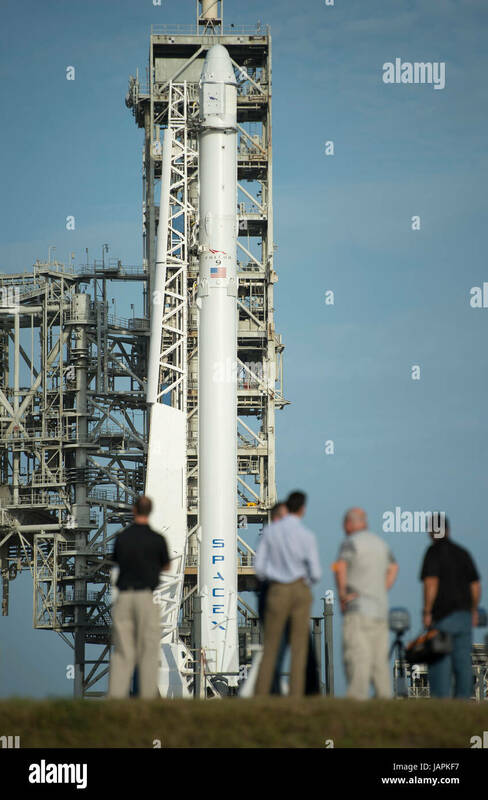 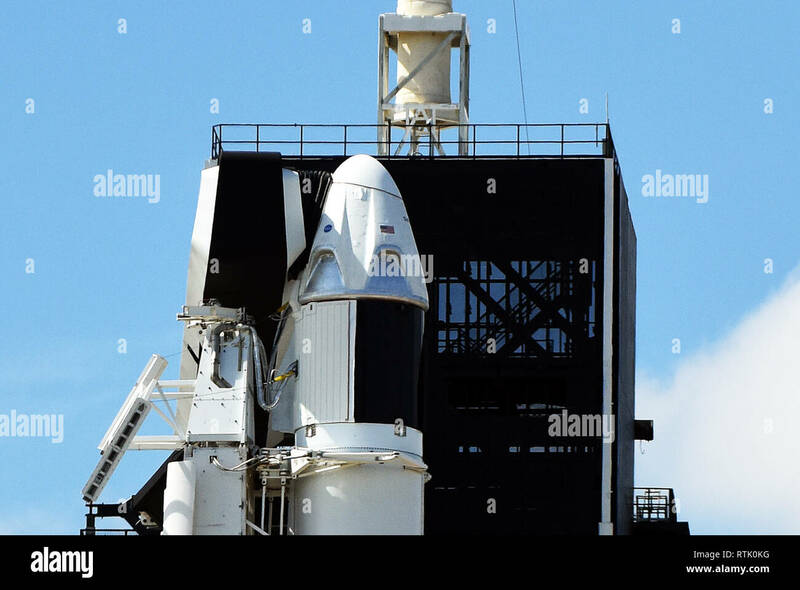 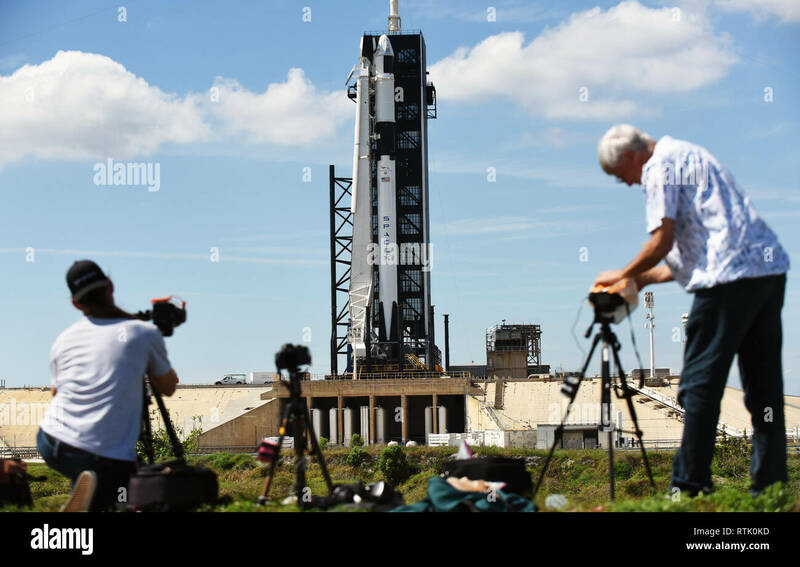 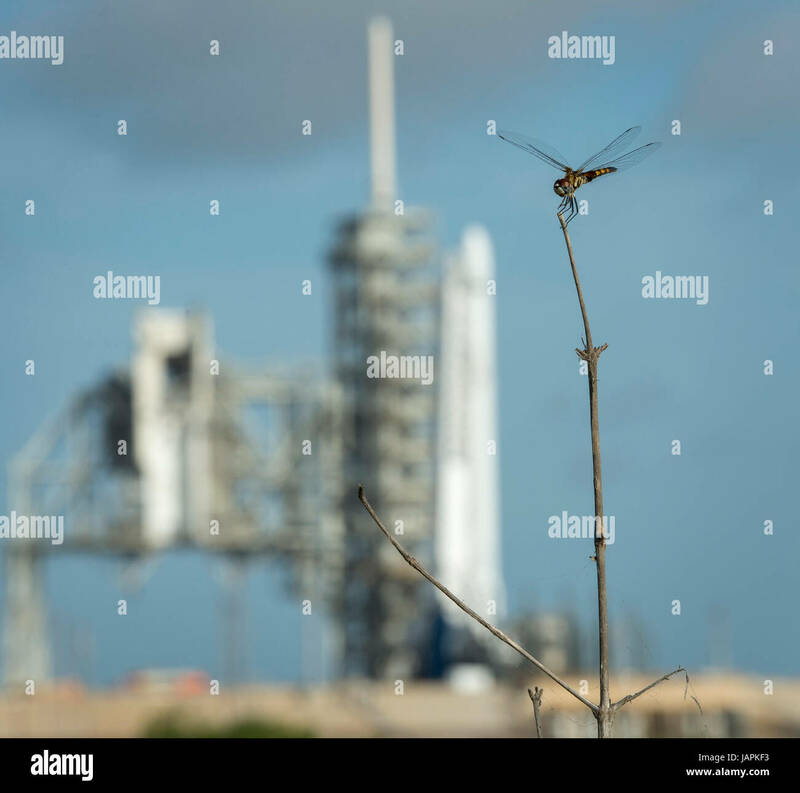 The SpaceX Falcon 9 rocket, with the Dragon spacecraft onboard, is seen shortly after being raised vertical at Launch Complex 39A at NASA·s Kennedy Space Center in Cape Canaveral, Florida, Thursday, June 1, 2017. 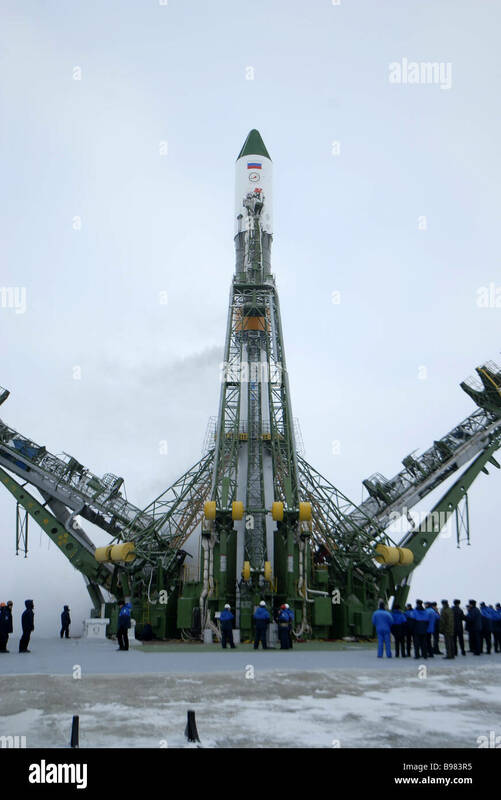 Dragon is carrying almost 6,000 pounds of science research, crew supplies and hardware to the International Space Station in support of the Expedition 52 and 53 crew members. 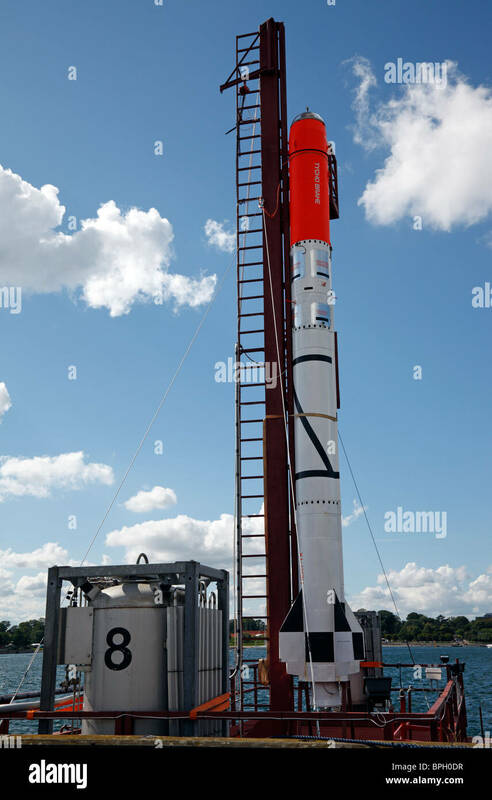 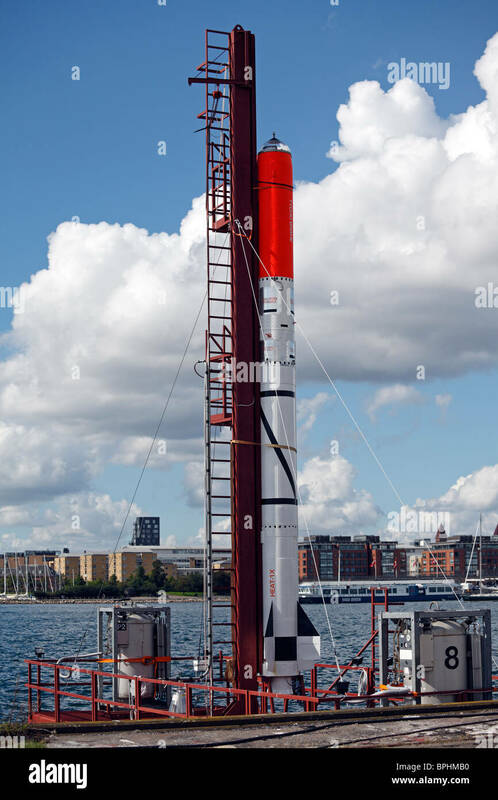 The unpressurized trunk of the spacecraft also will transport solar panels, tools for Earth-observation and equipment to study neutron stars. 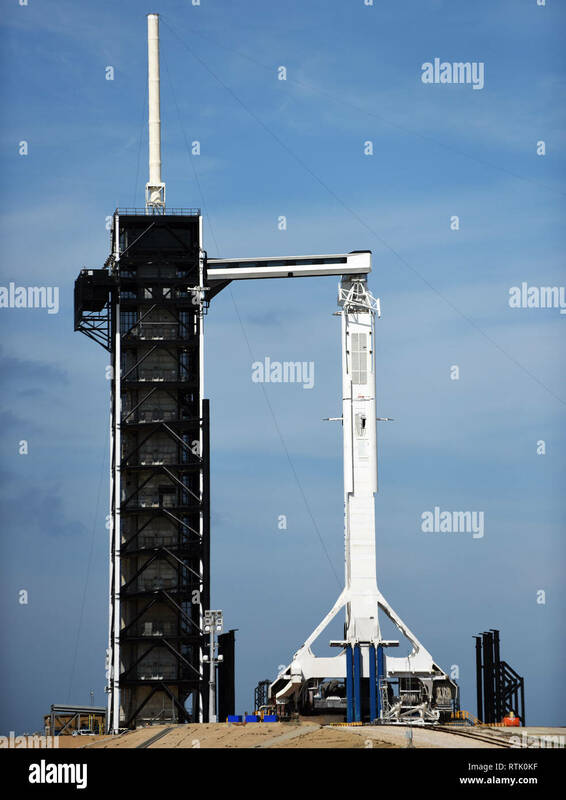 This will be the 100th launch, and sixth SpaceX launch, from this pad. 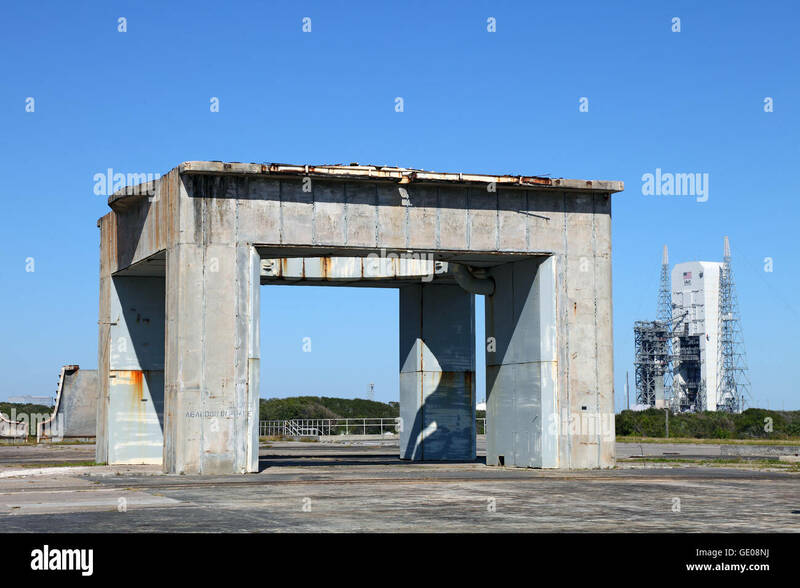 Atlantis sits on launch pad 39A, 1 day before taking it's final flight. 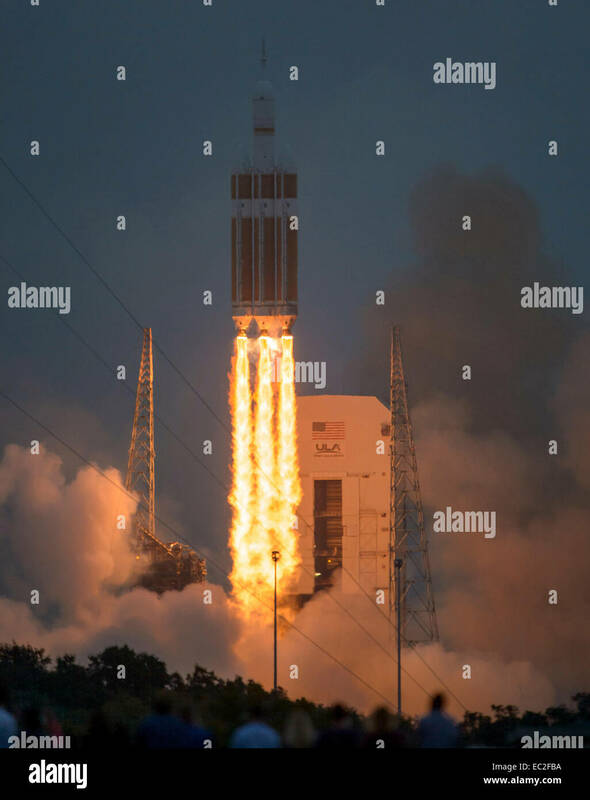 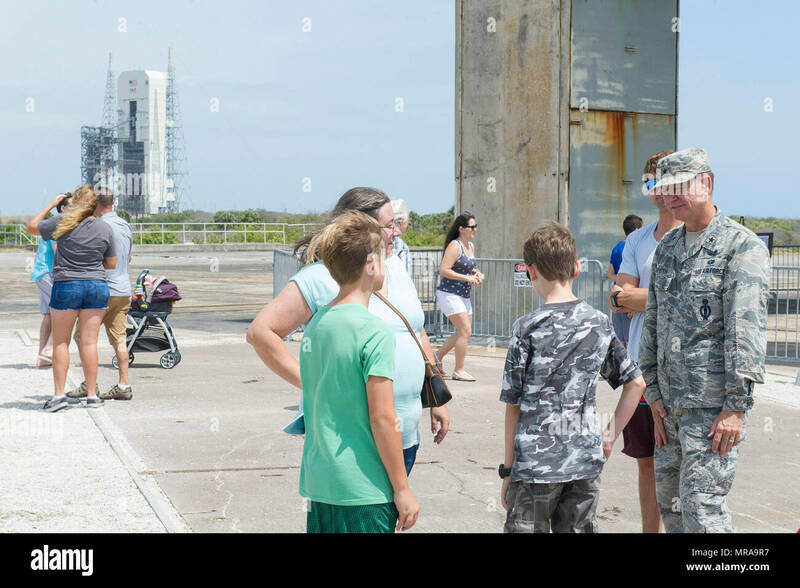 A crowd of almost a million people packed into NASA's Kennedy Space Center to witness the final launch. 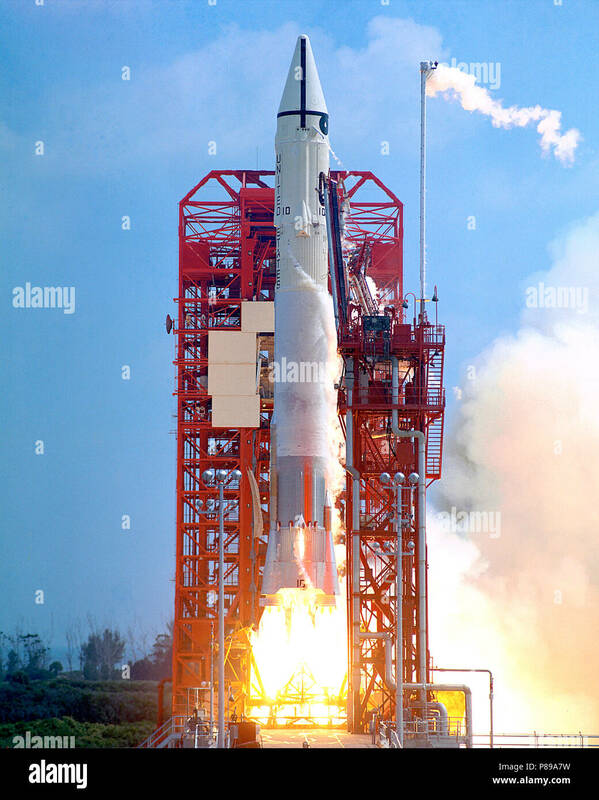 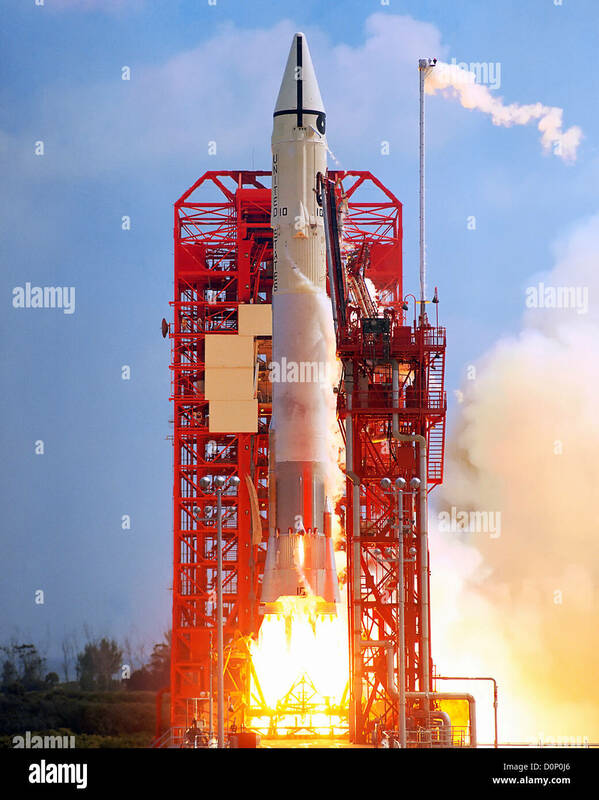 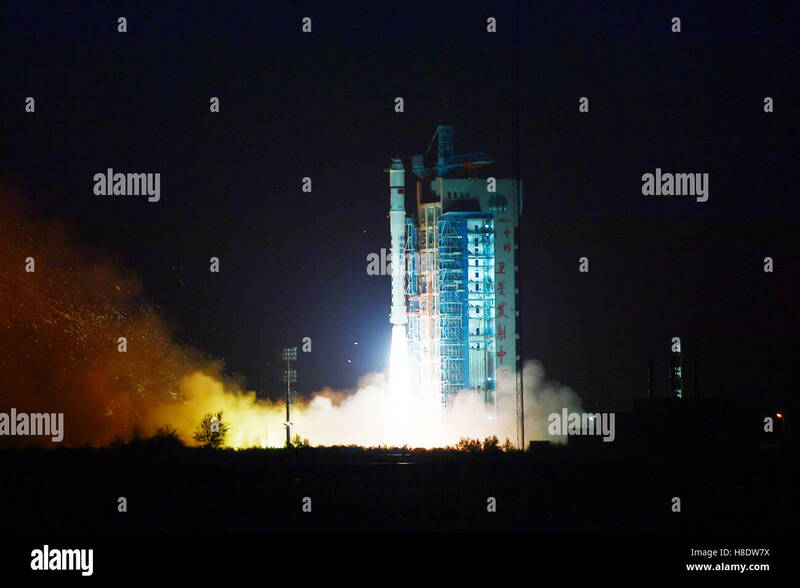 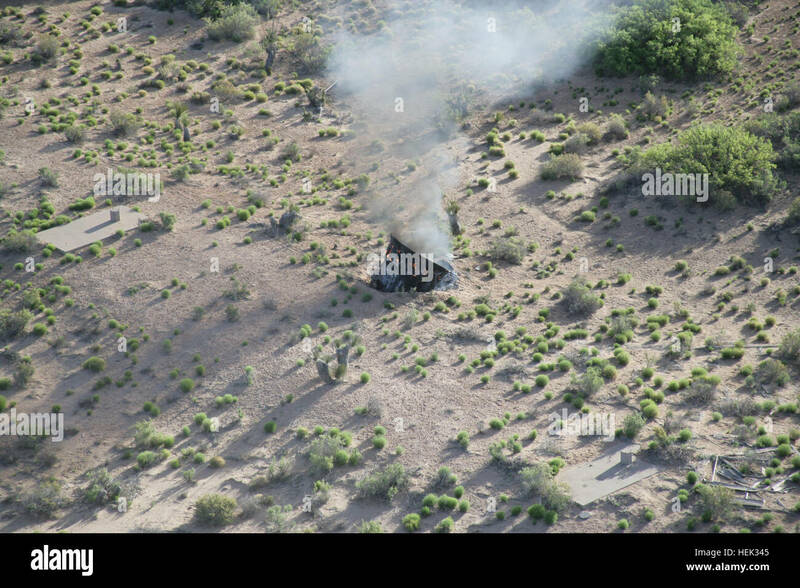 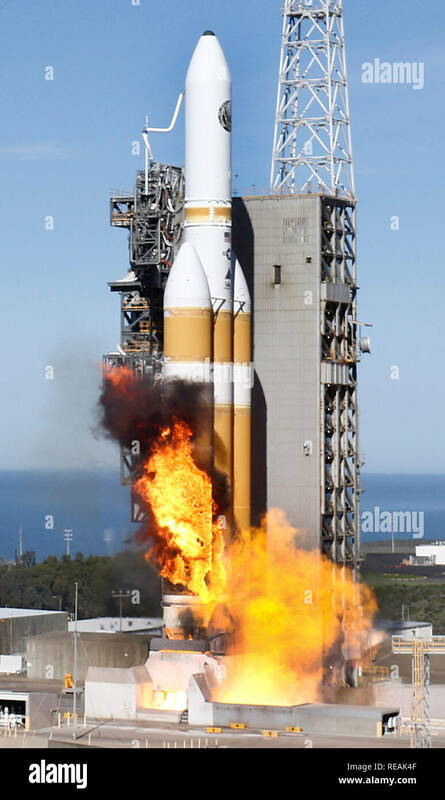 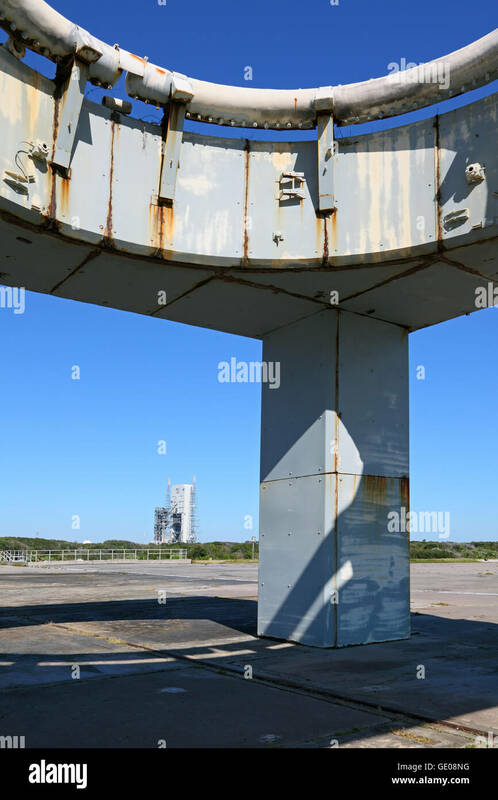 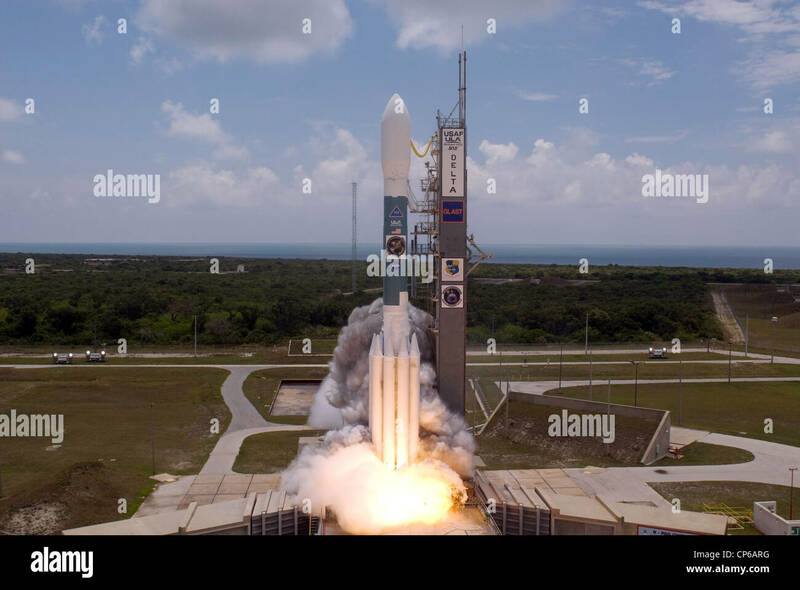 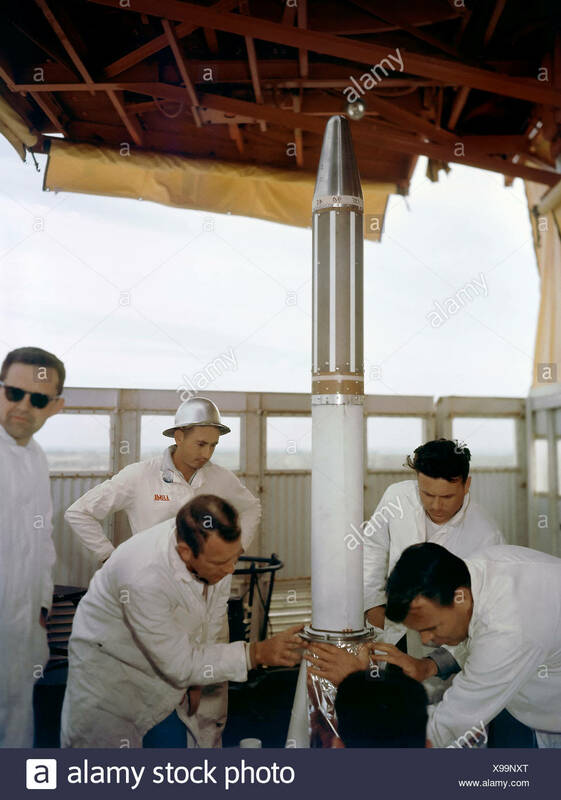 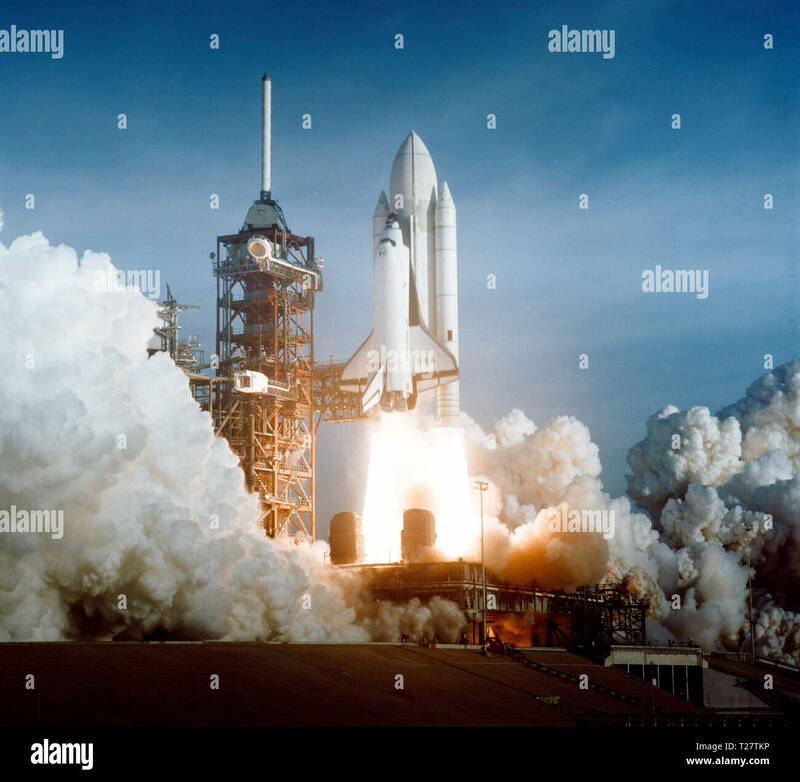 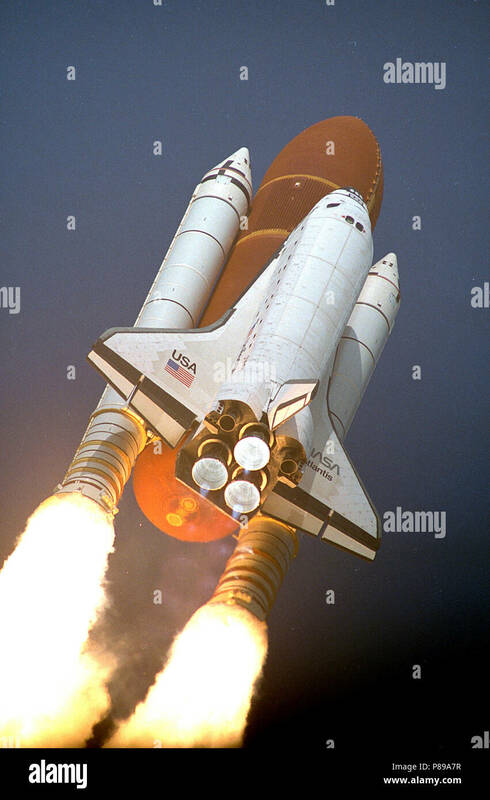 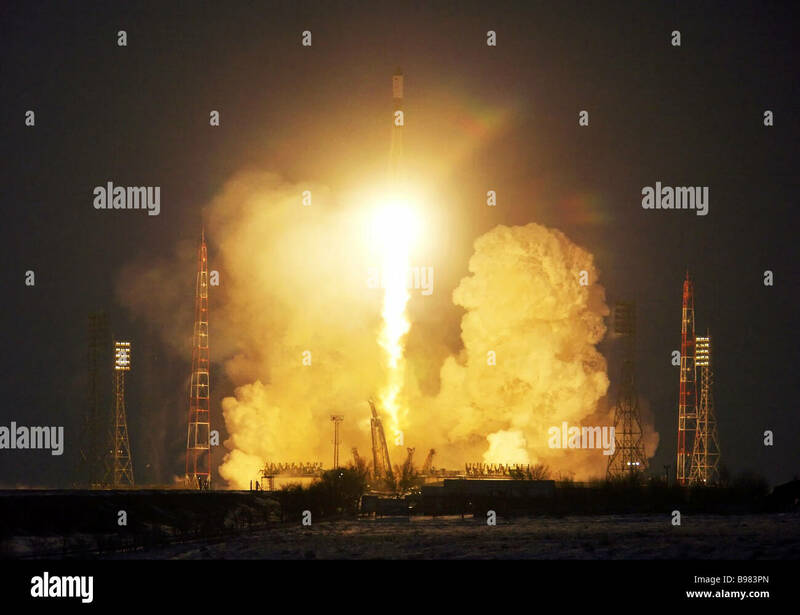 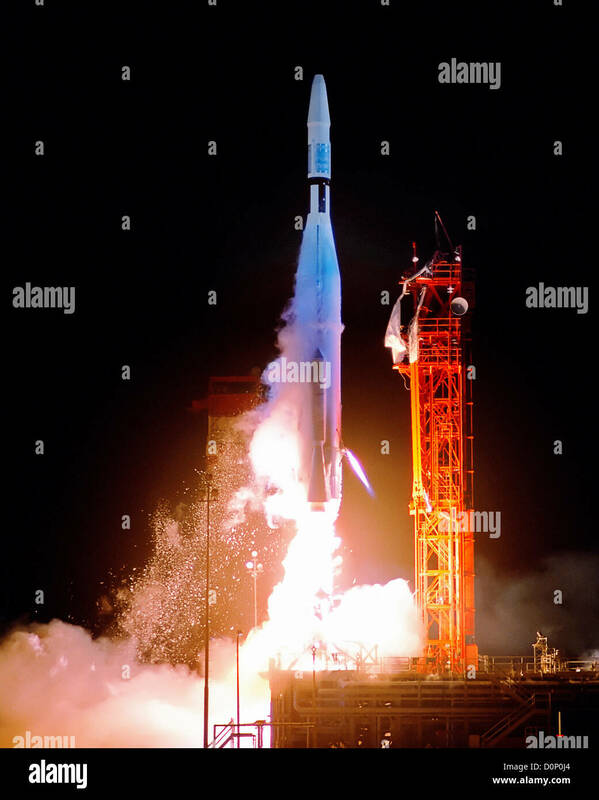 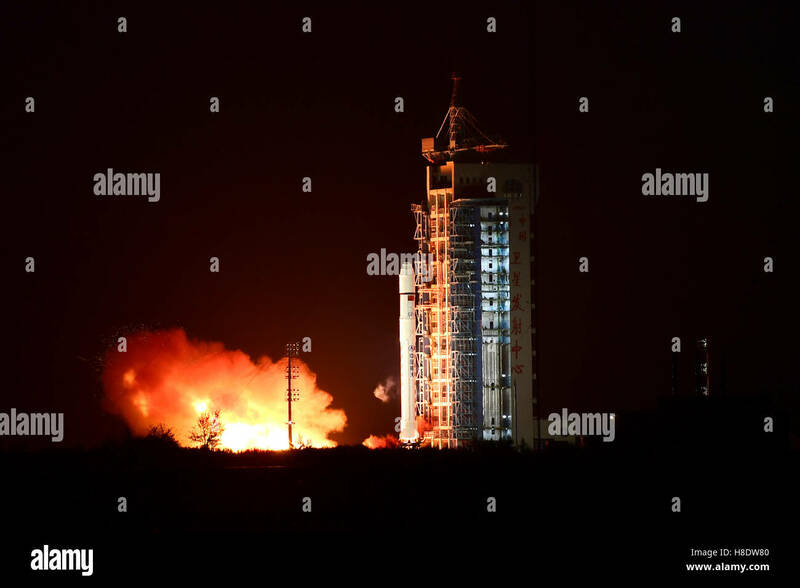 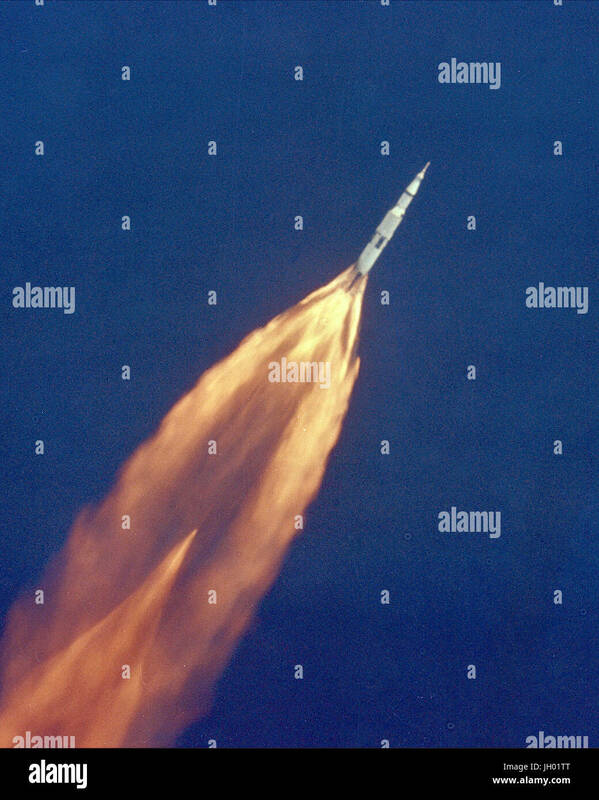 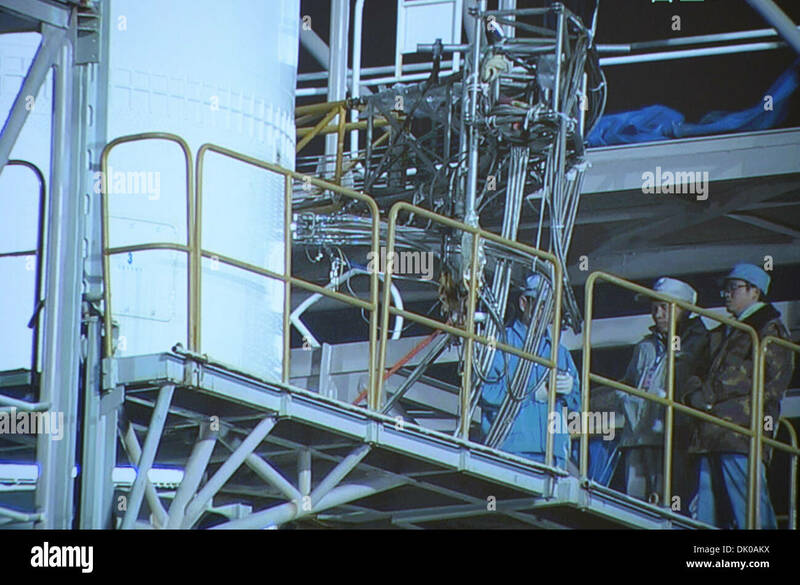 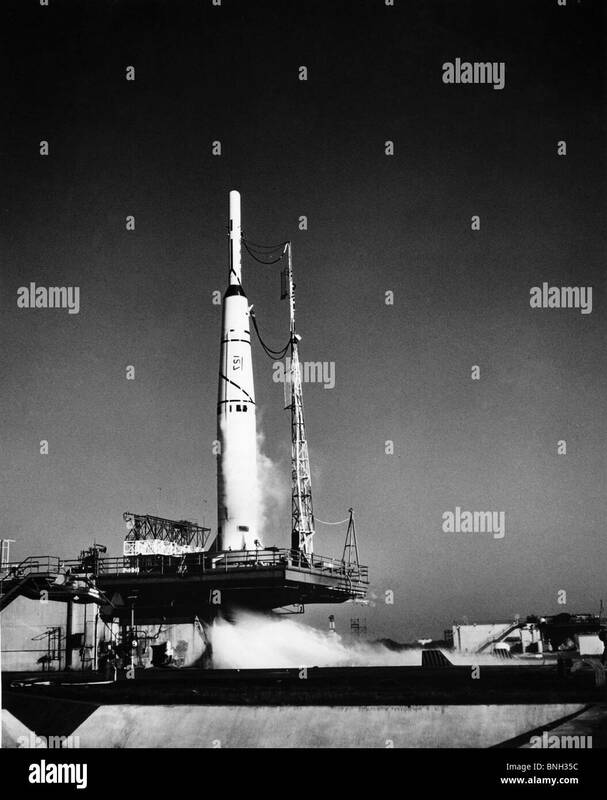 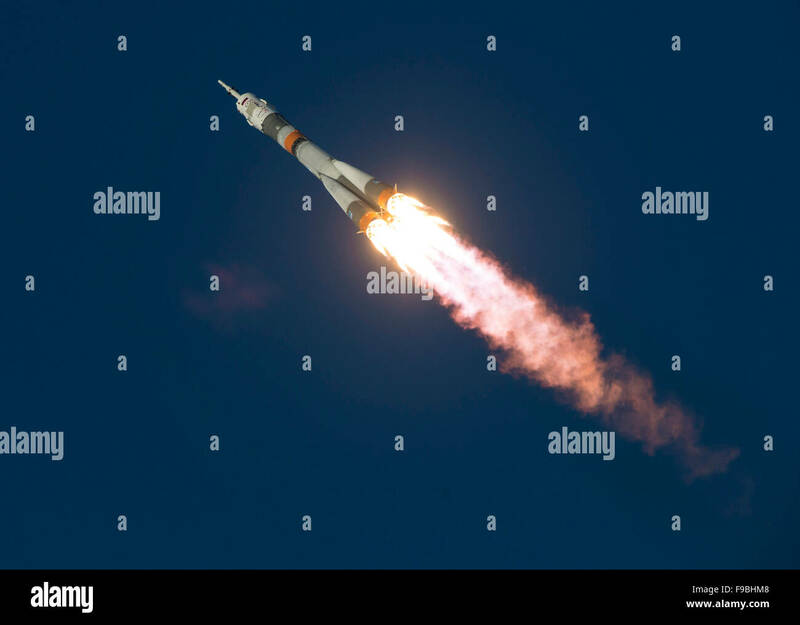 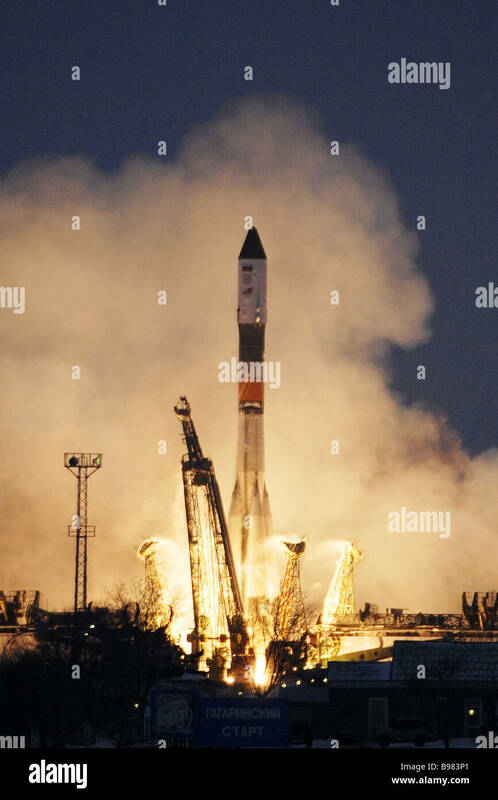 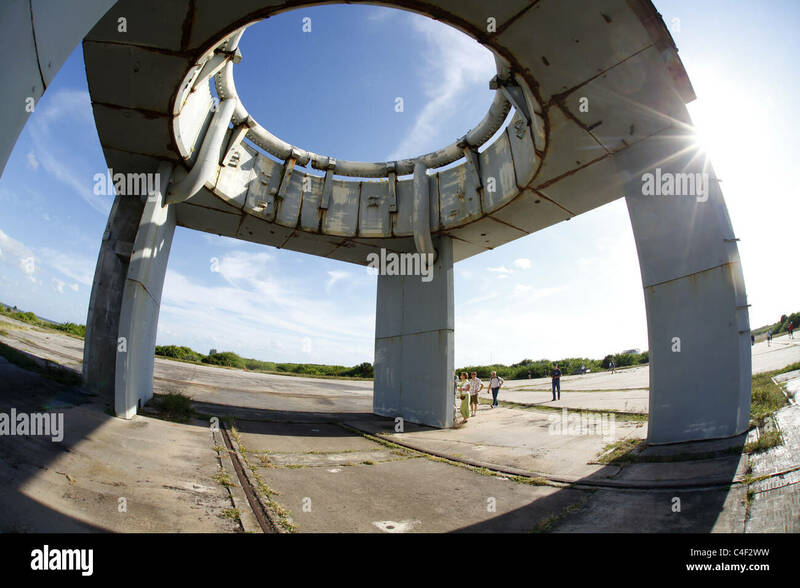 (12 April 1981) --- After six years of silence, the thunder of manned spaceflight is heard again, as the successful launch of the first space shuttle ushers in a new concept in utilization of space. 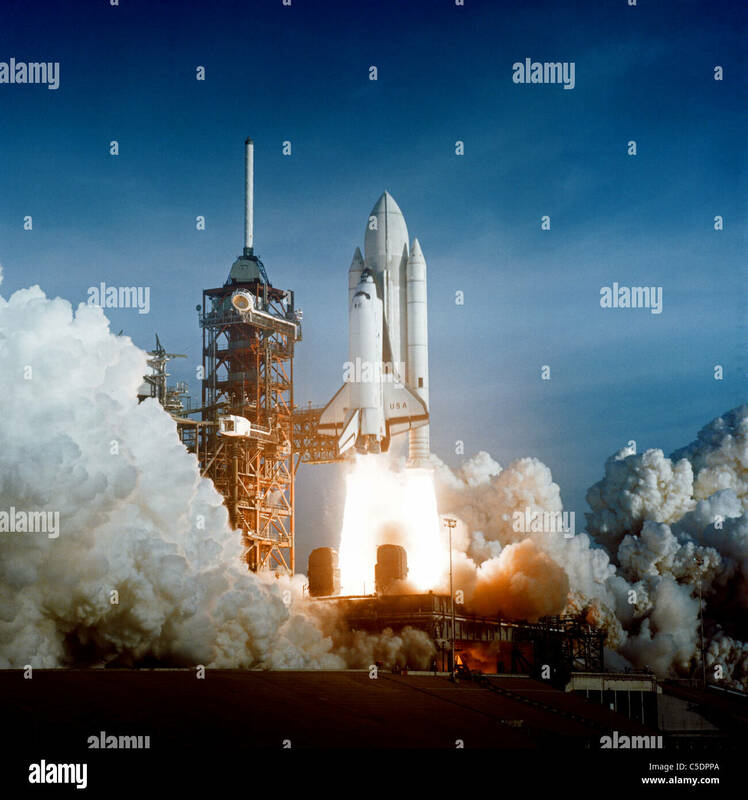 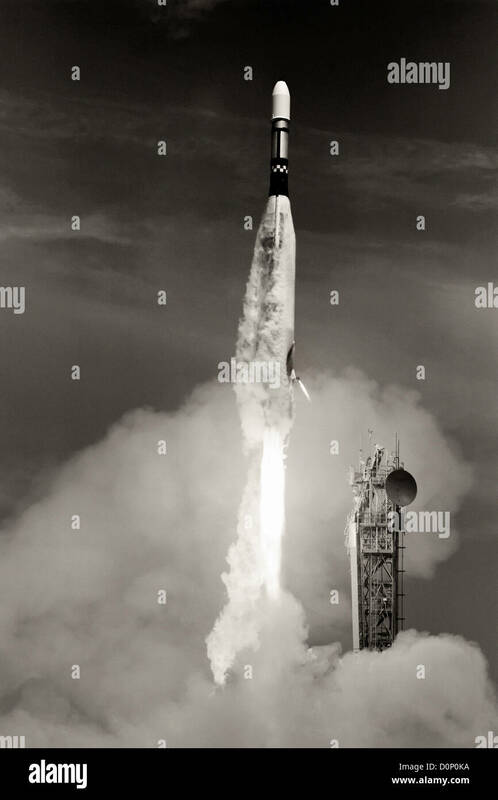 The April 12, 1981 launch, at Pad 39A, just seconds past 7 a.m., carries astronaut John Young and Robert Crippen into an Earth-orbital mission scheduled to last for 54 hours, ending with unpowered landing at Edwards Air Force Base in California. 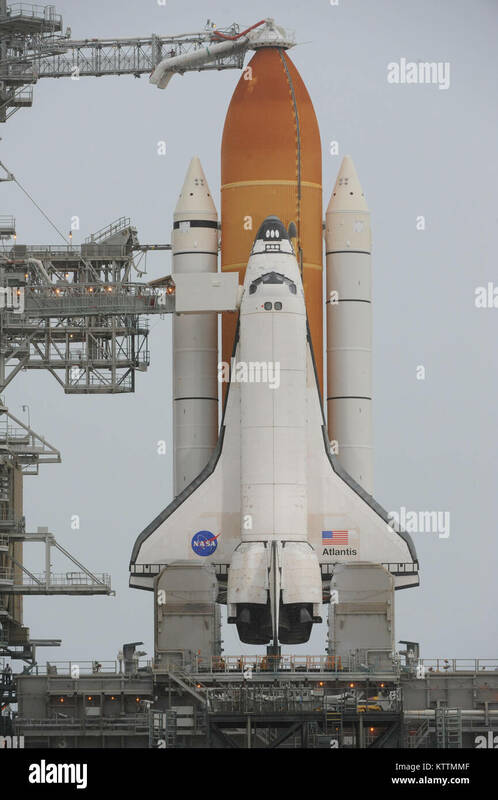 STS-1, the first in a series of shuttle vehicles planned for the Space Transportation System, utilizes reusable launch and return components. 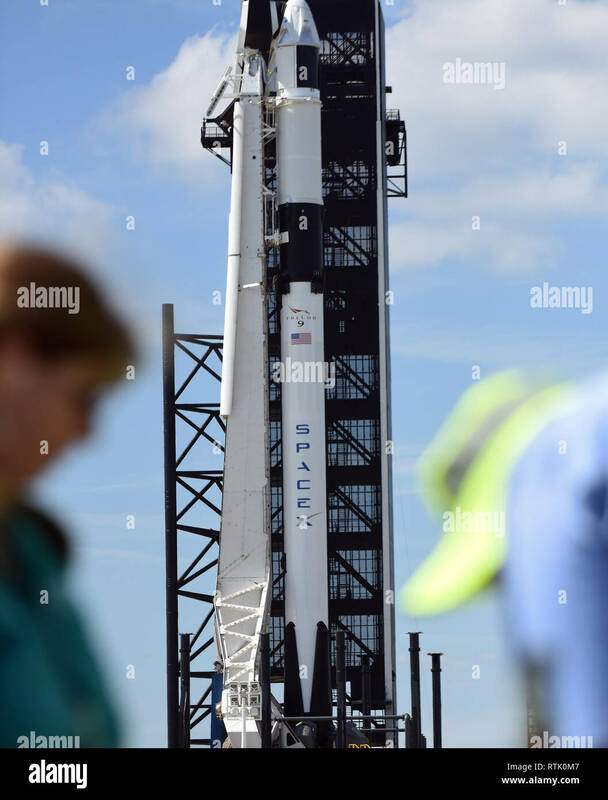 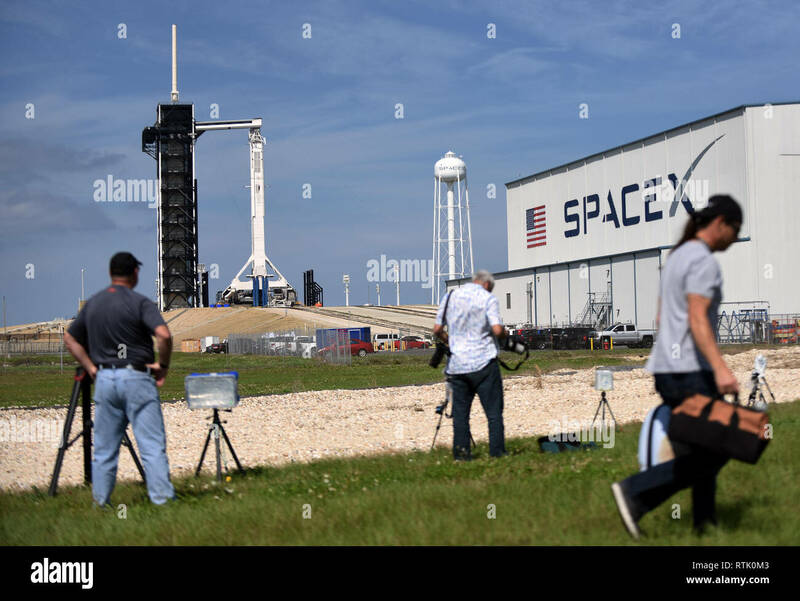 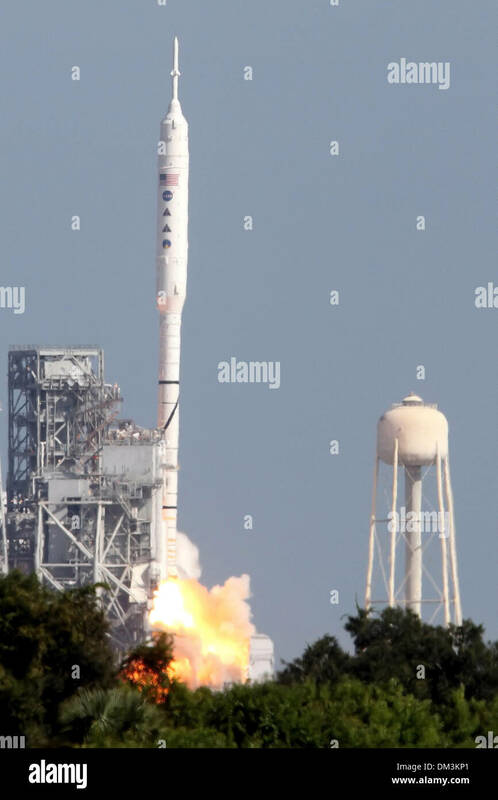 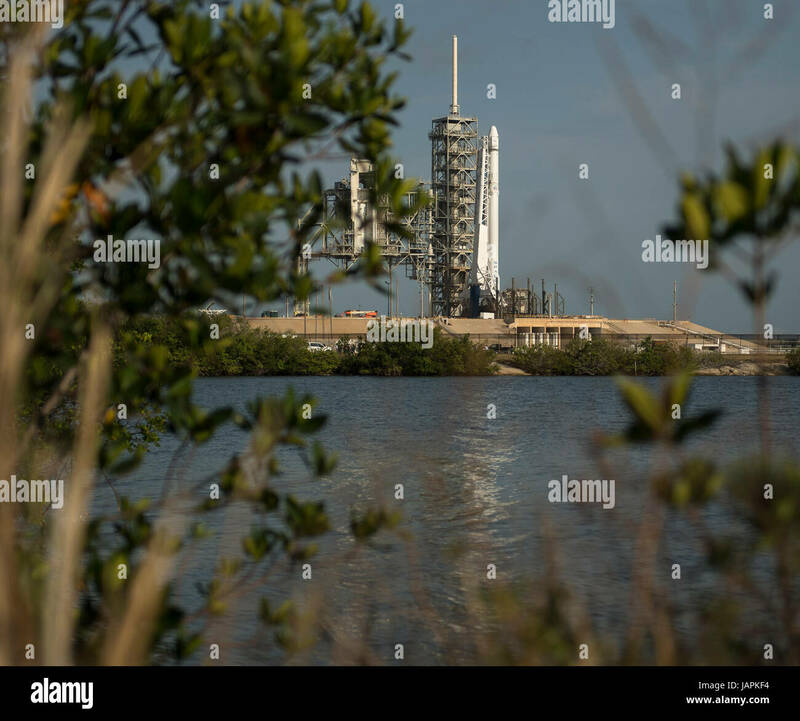 The SpaceX Falcon 9 rocket, with the Dragon spacecraft onboard, is seen shortly after being raised vertical at Launch Complex 39A at NASA's Kennedy Space Center in Cape Canaveral, Florida, Thursday, June 1, 2017. 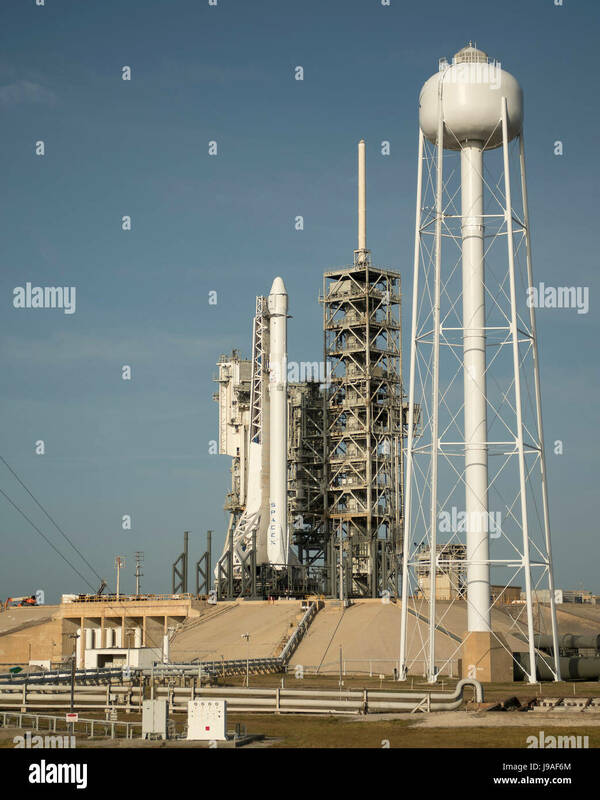 Dragon is carrying almost 6,000 pounds of science research, crew supplies and hardware to the International Space Station in support of the Expedition 52 and 53 crew members. 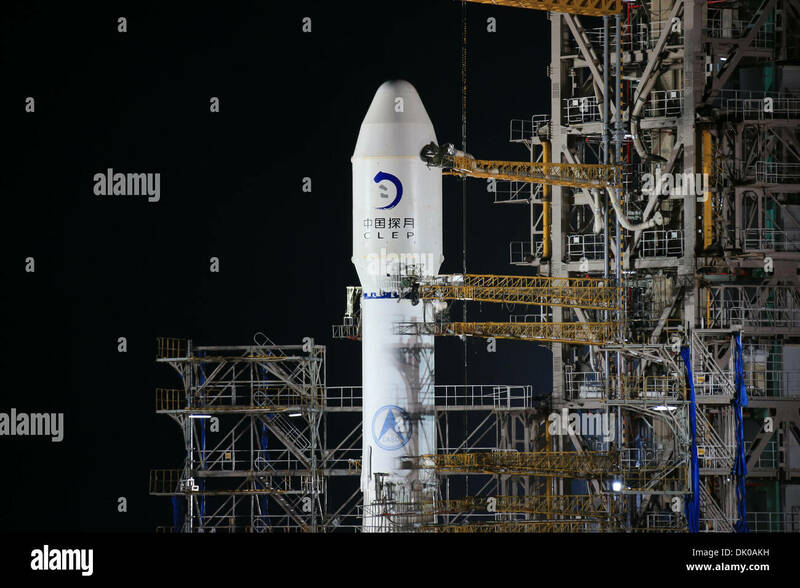 The unpressurized trunk of the spacecraft also will transport solar panels, tools for Earth-observation and equipment to study neutron stars. 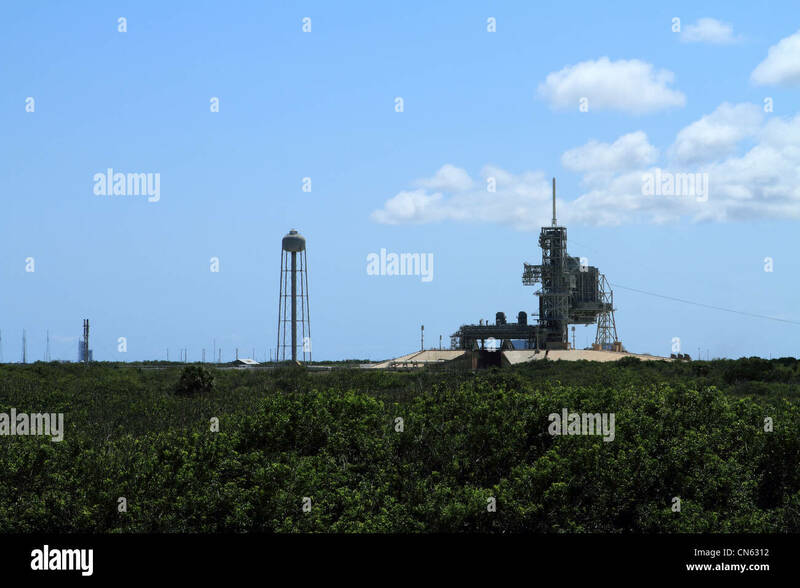 This will be the 100th launch, and sixth SpaceX launch, from this pad. A timed exposure of the first Space Shuttle mission, STS-1, at Launch Pad A, Complex 39, turns the space vehicle and support facilities into a night-time fantasy of light. 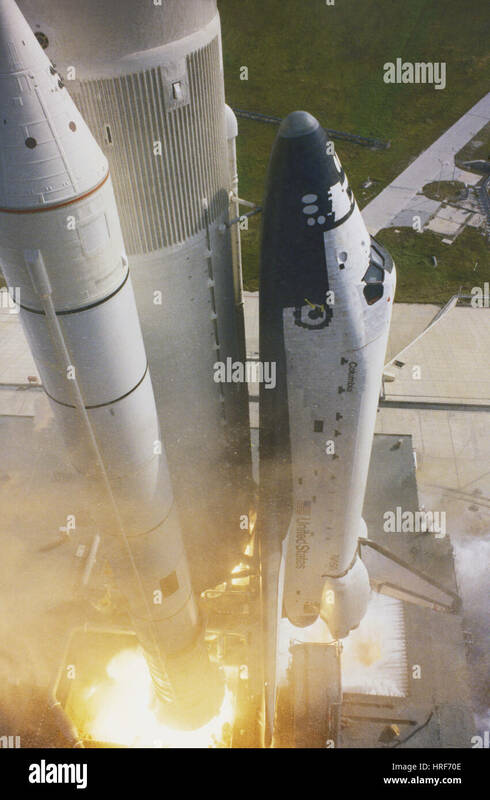 To the left of the Shuttle are the fixed and the rotating service structures. 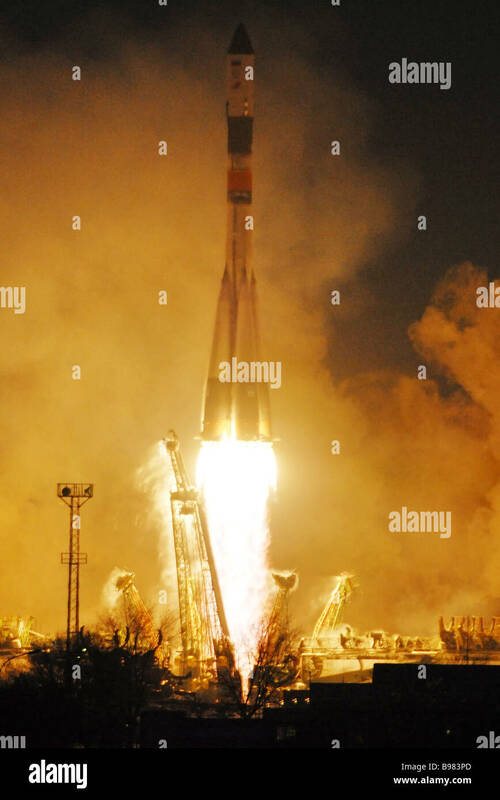 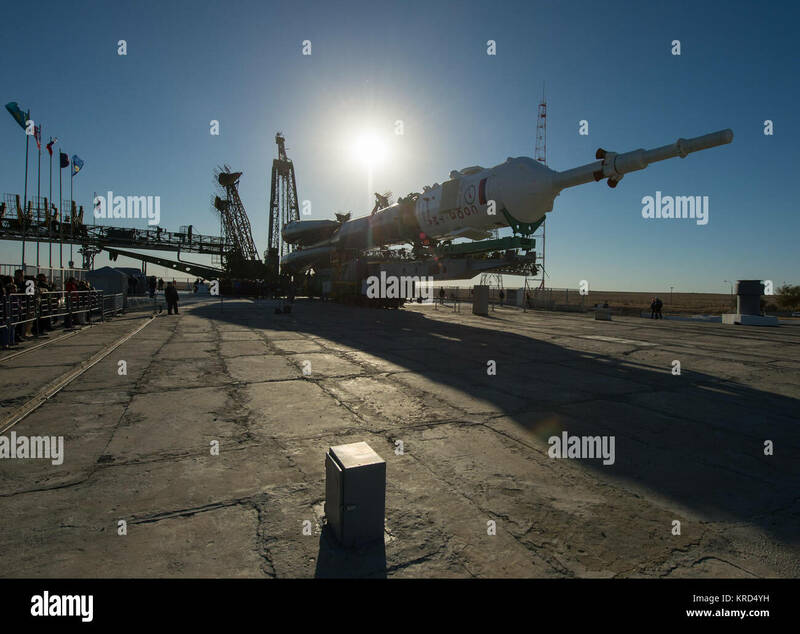 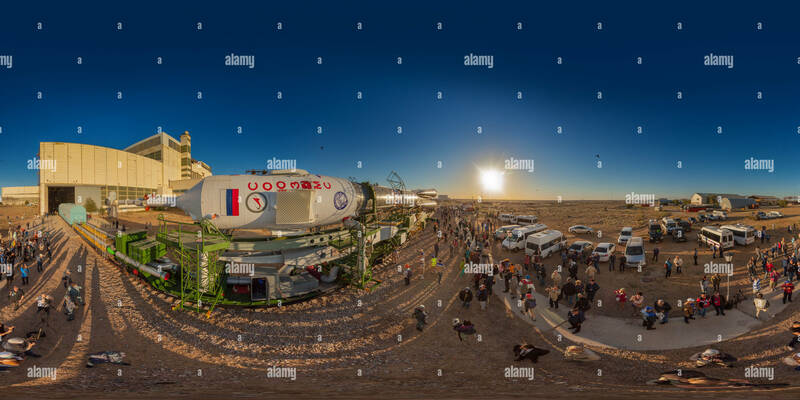 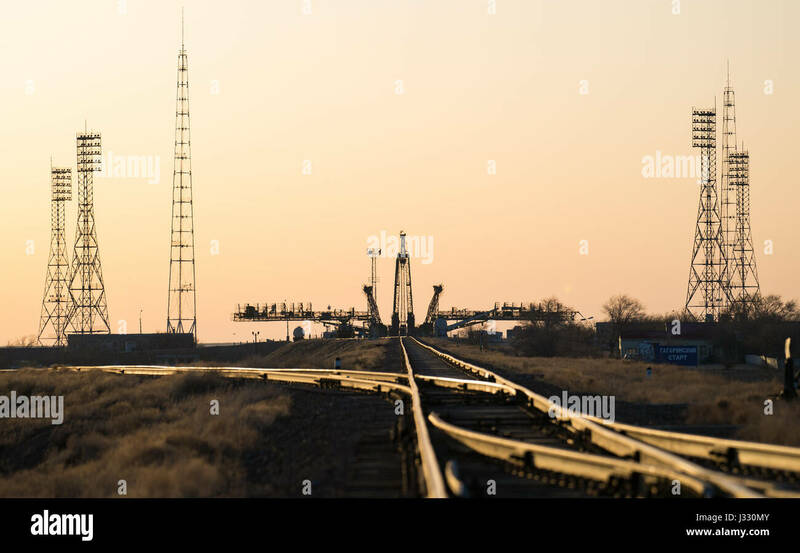 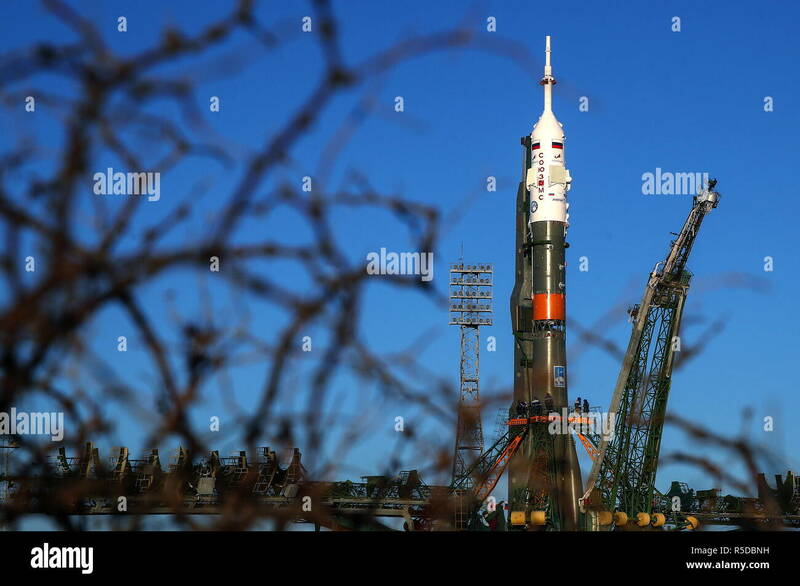 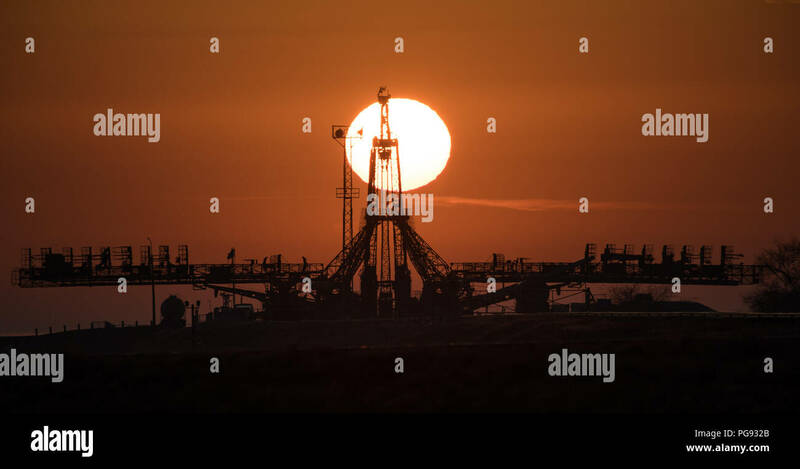 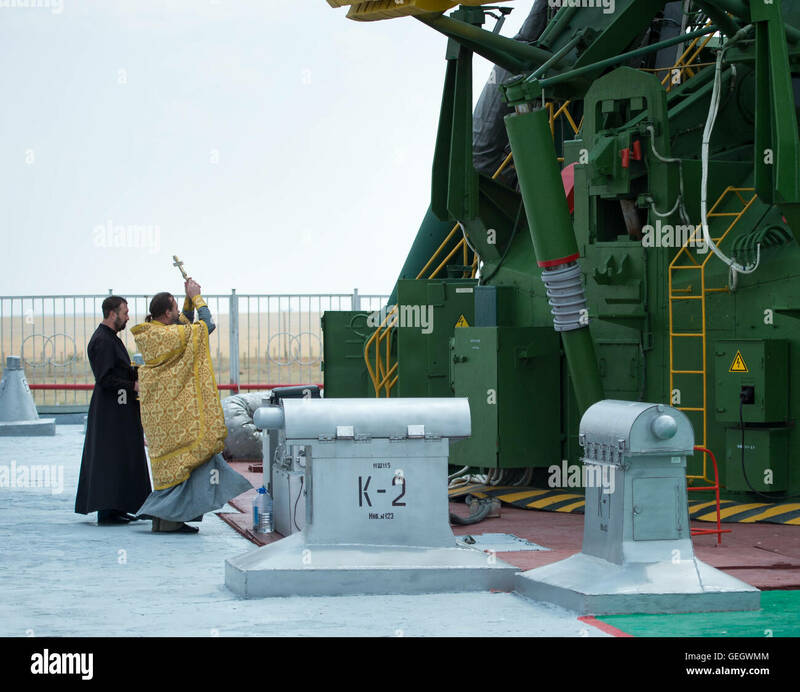 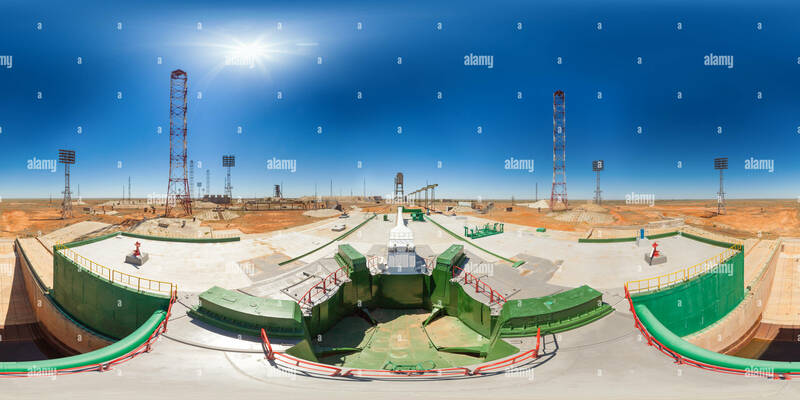 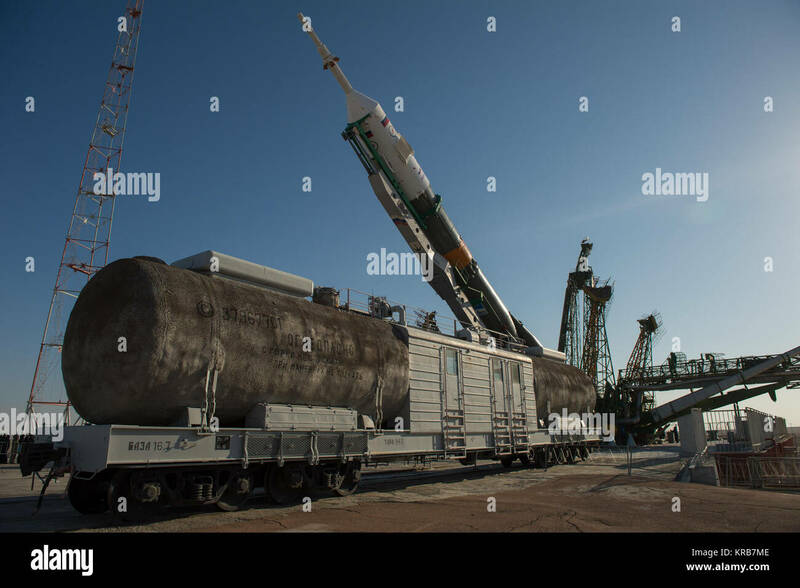 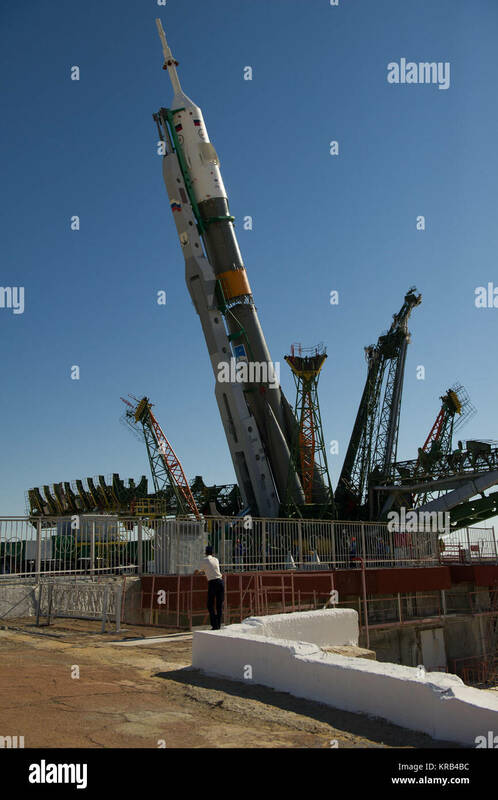 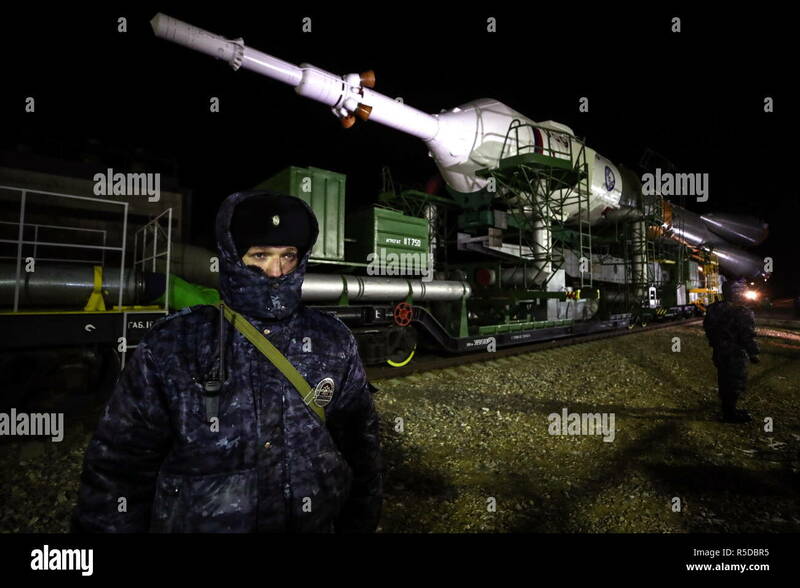 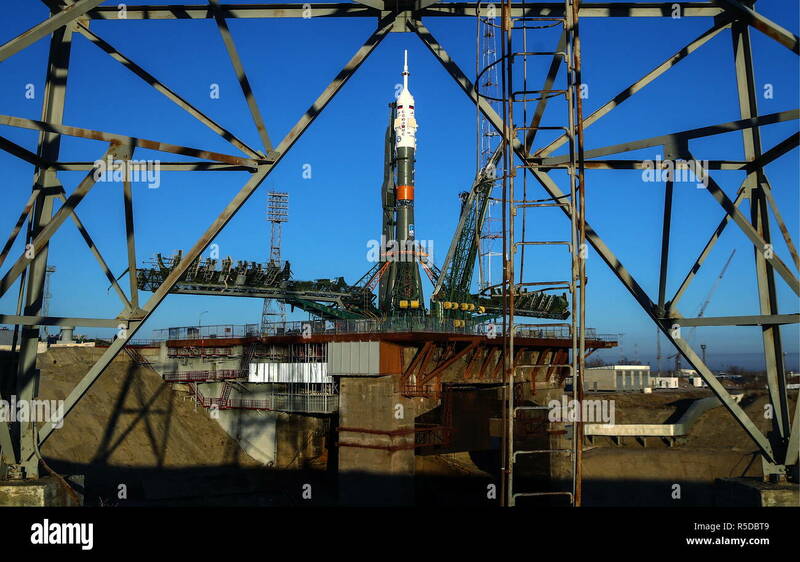 The Sun is seen rising behind the launch pad, Monday, March 19, 2018 at the Baikonur Cosmodrome in Kazakhstan. 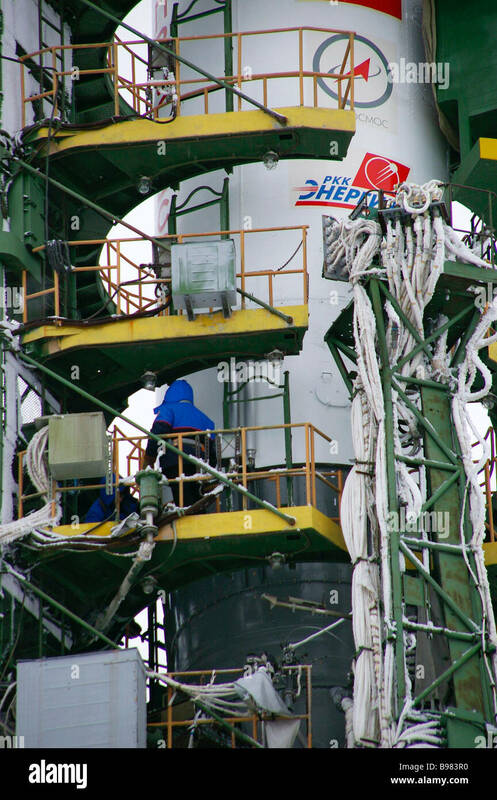 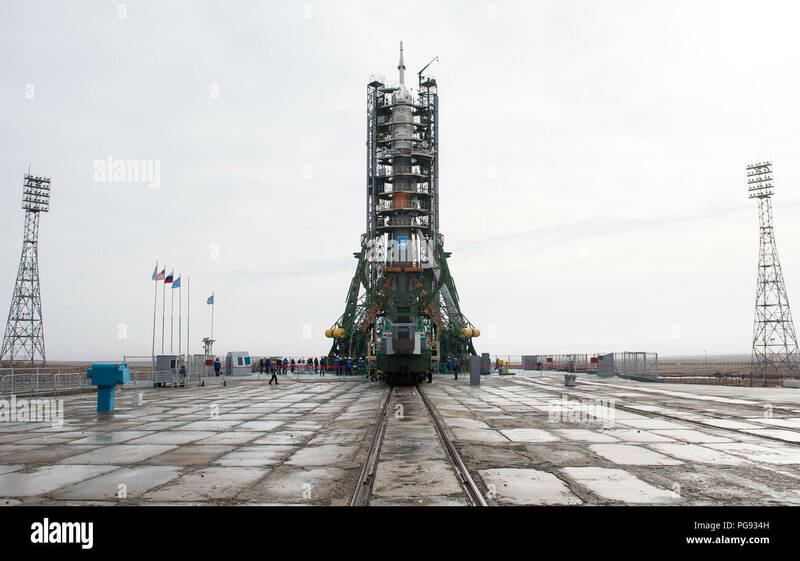 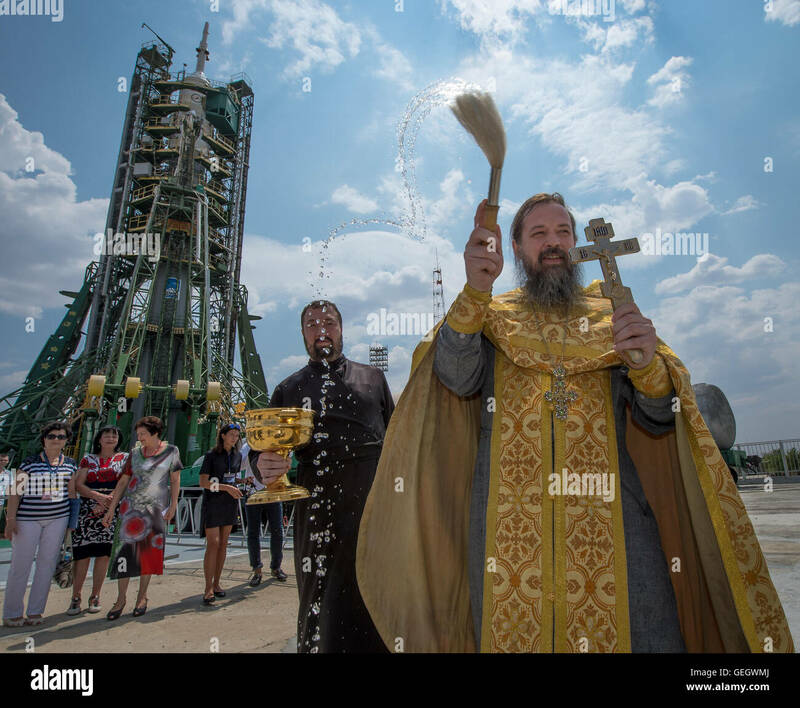 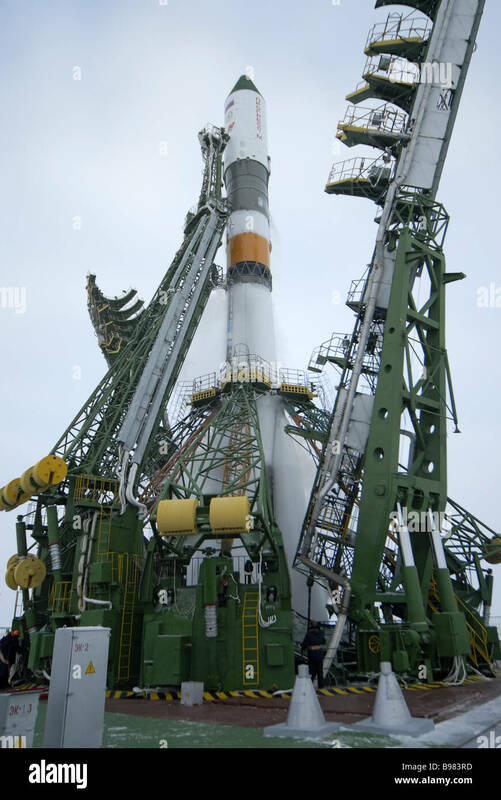 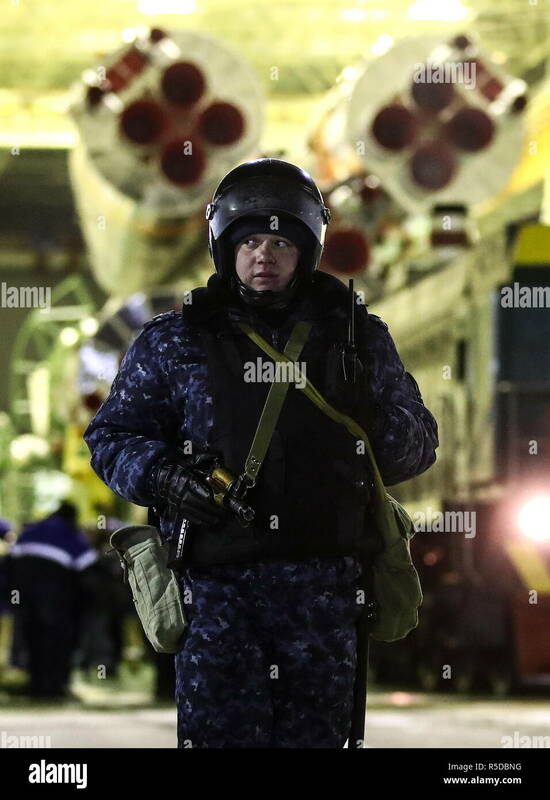 Expedition 55 crewmembers Ricky Arnold and Drew Feustel of NASA and Oleg Artemyev of Roscosmos are scheduled to launch at 1:44 p.m. Eastern time (11:44 p.m. Baikonur time) on March 21 and will spend the next five months living and working aboard the International Space Station. 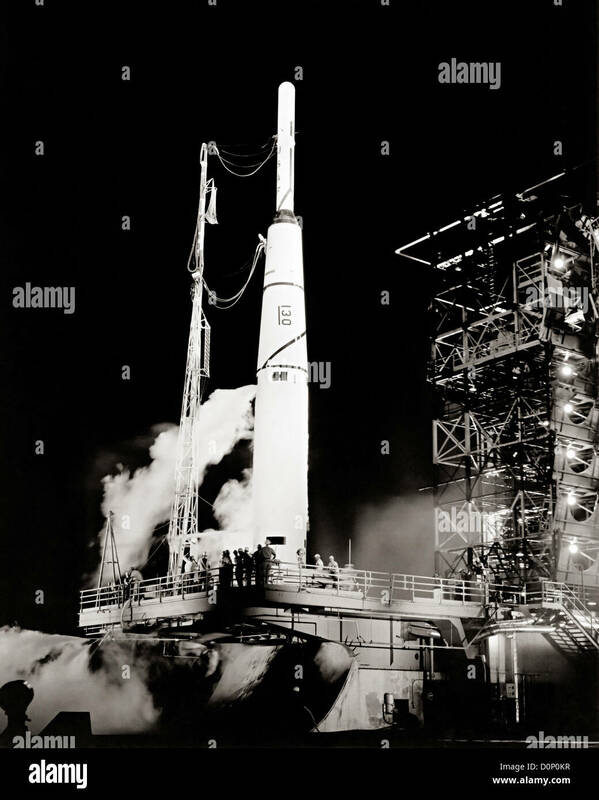 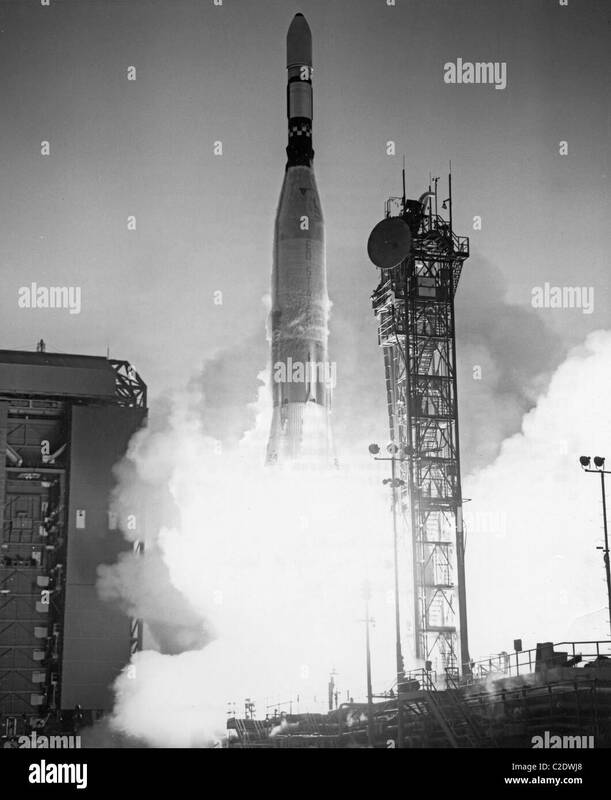 The Atlas-Centaur 10, carrying the Surveyor 1 spacecraft, lifting off from Pad 36A. 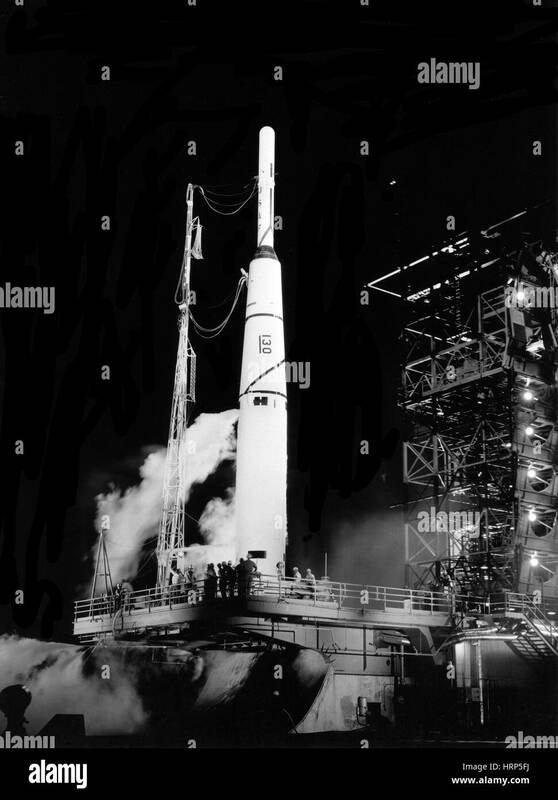 The Surveyor 1 mission scouted the lunar surface for future Apollo manned lunar landing sites.